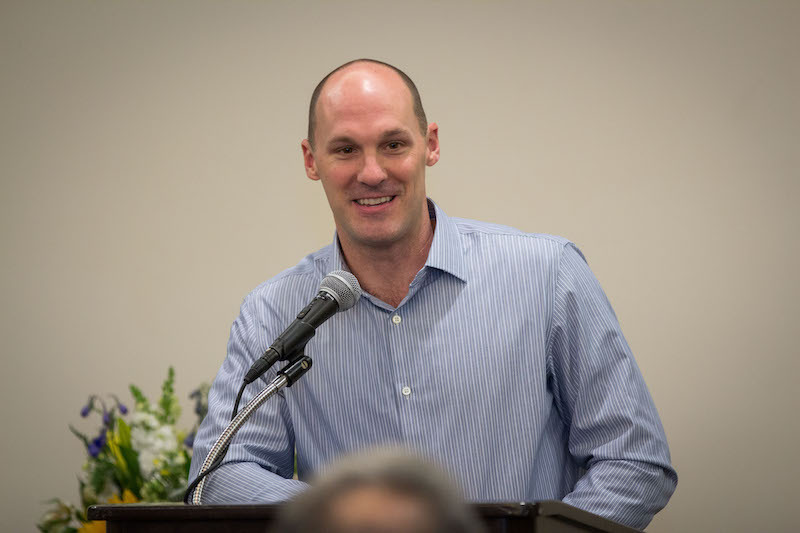 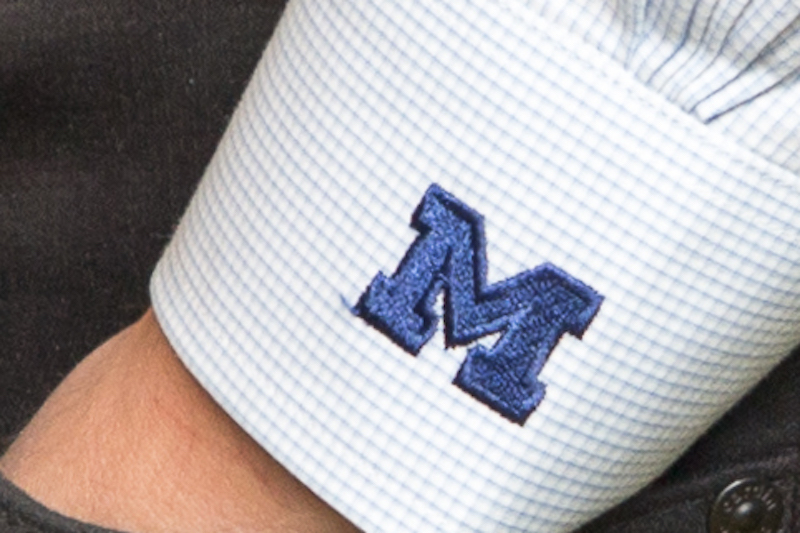 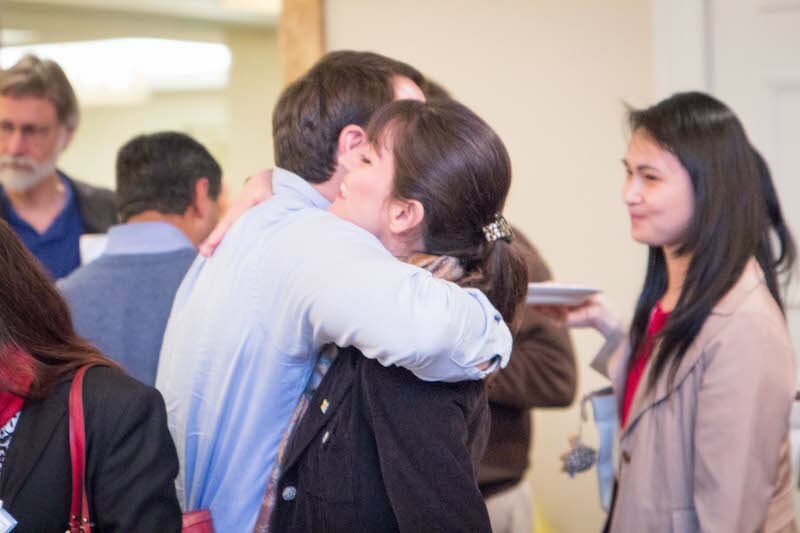 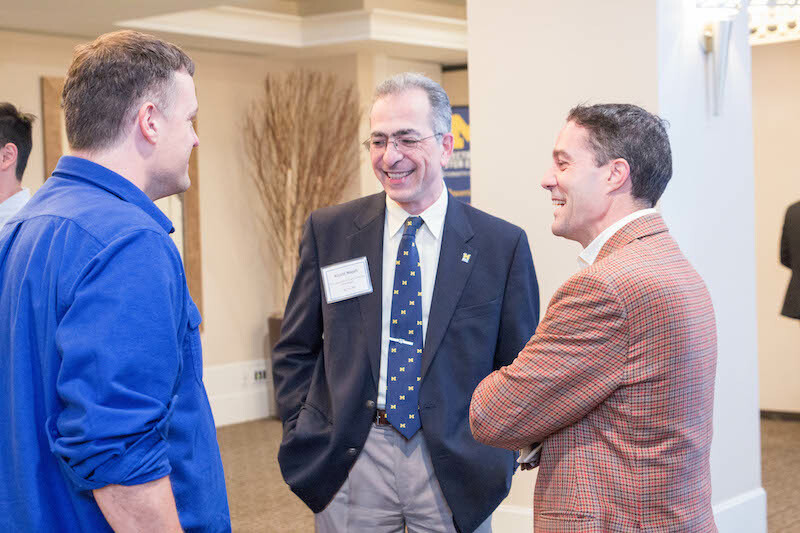 ECE is committed to creating opportunities to engage alumni, both regionally and nationally. 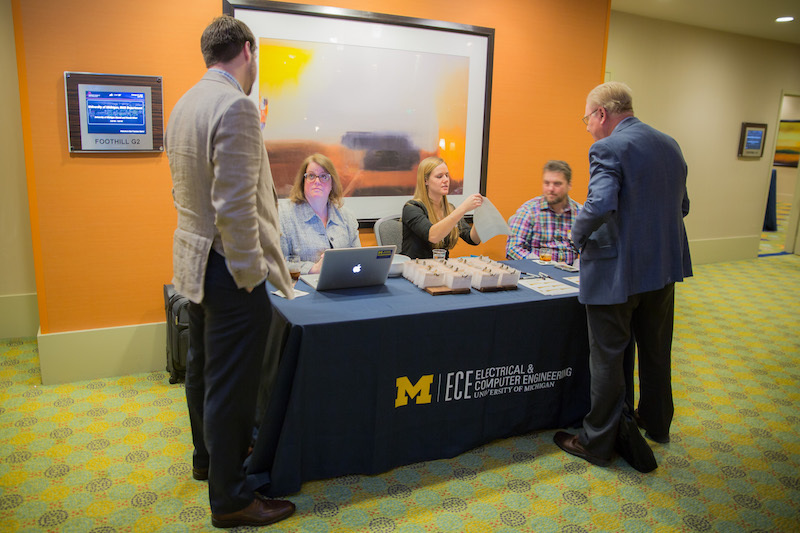 Whether it is receptions at national conferences, regional alumni events, or lectures and seminars, ECE looks to provide a variety of programs to our graduates. 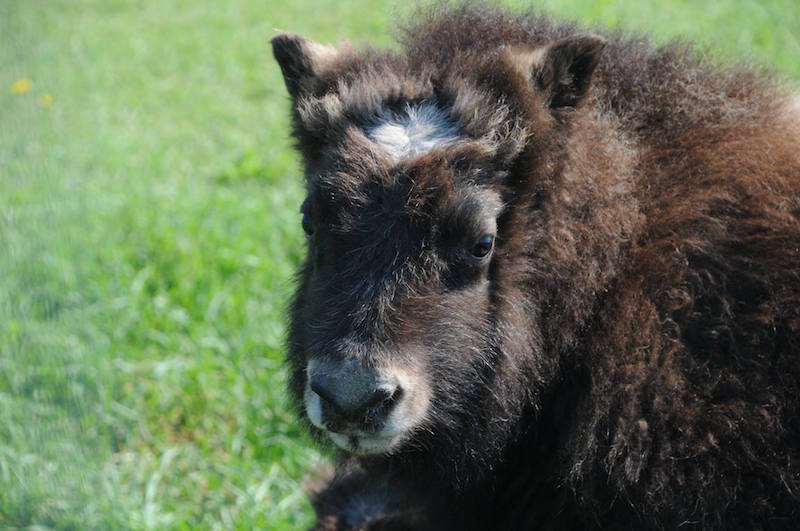 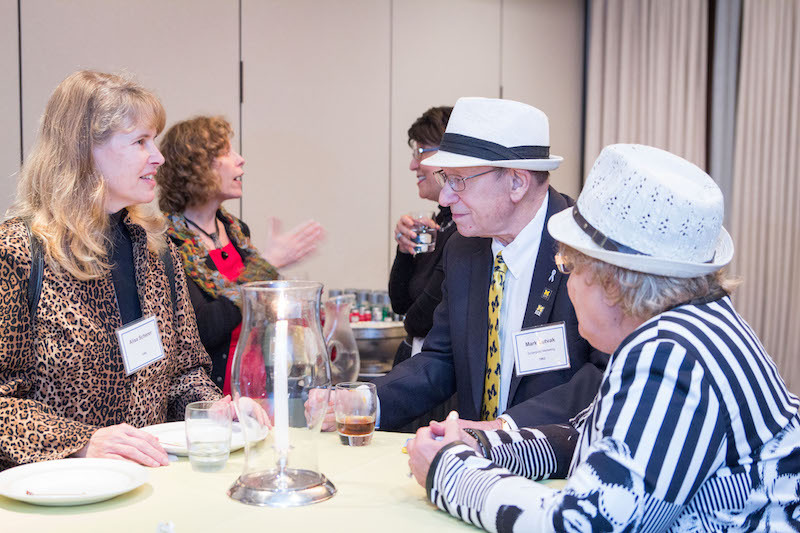 See some of our past and upcoming programs below. 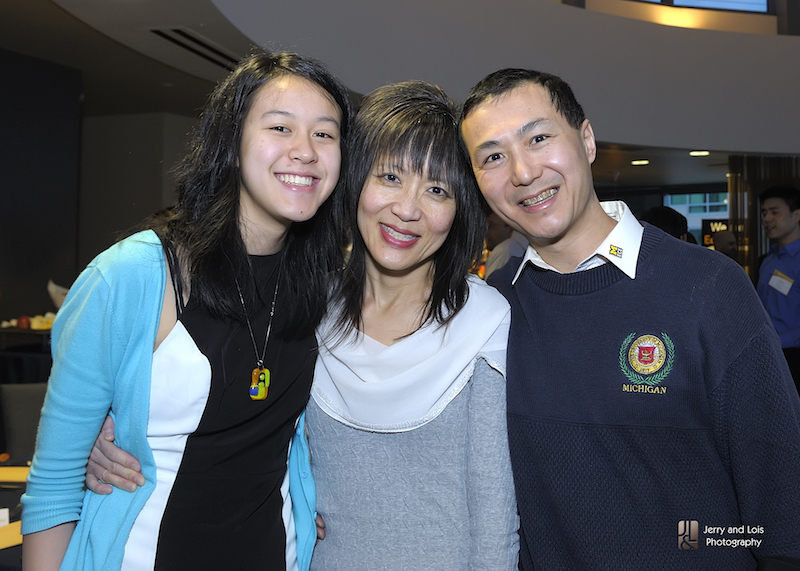 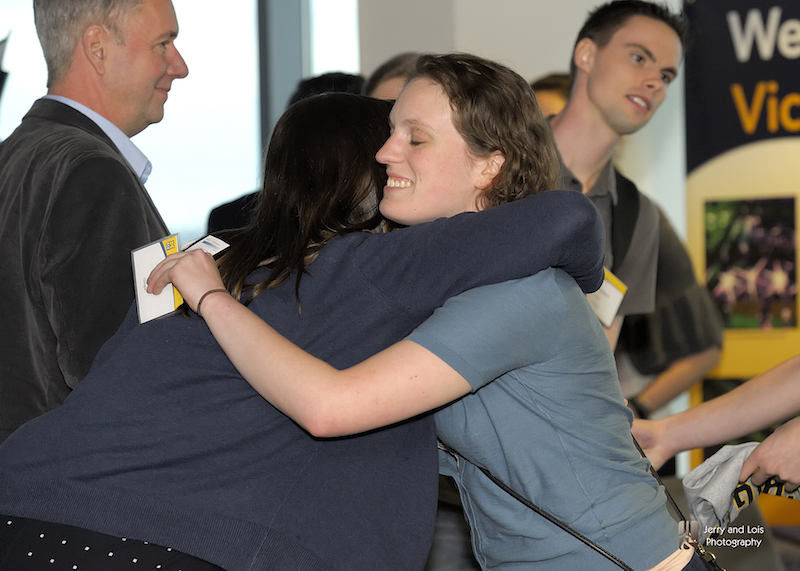 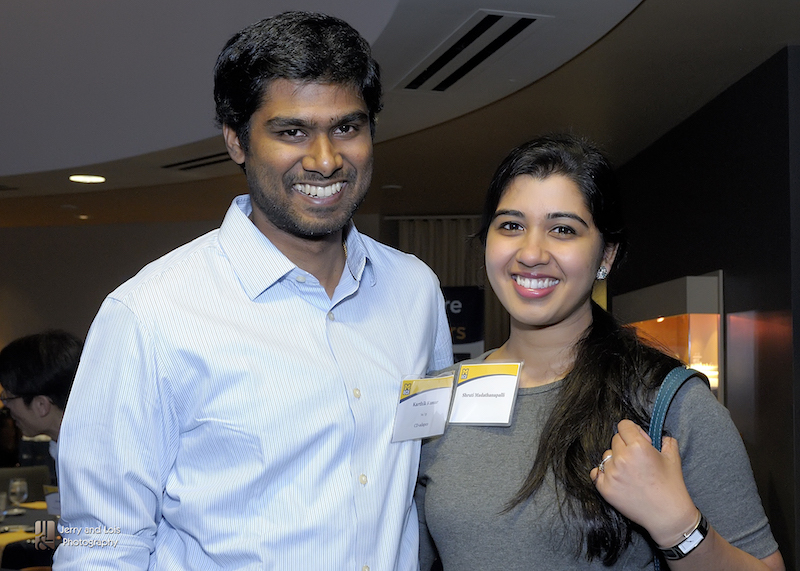 All alumni, local and returning, are invited to participate in a variety of alumni programs. 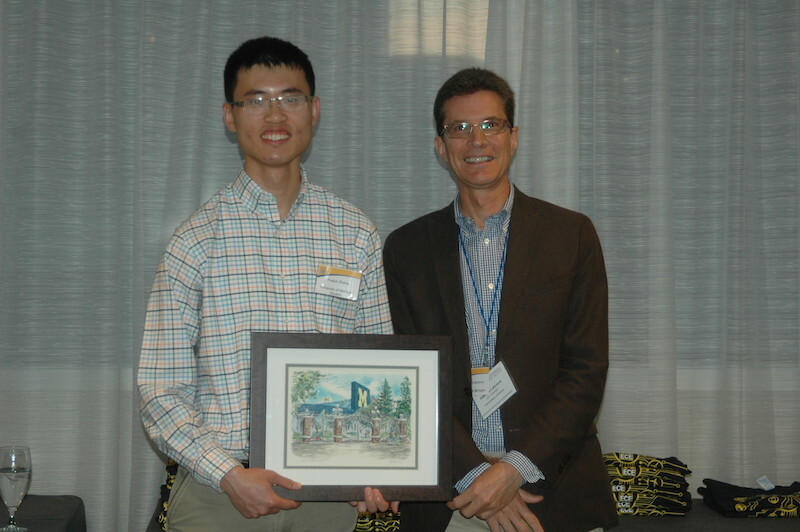 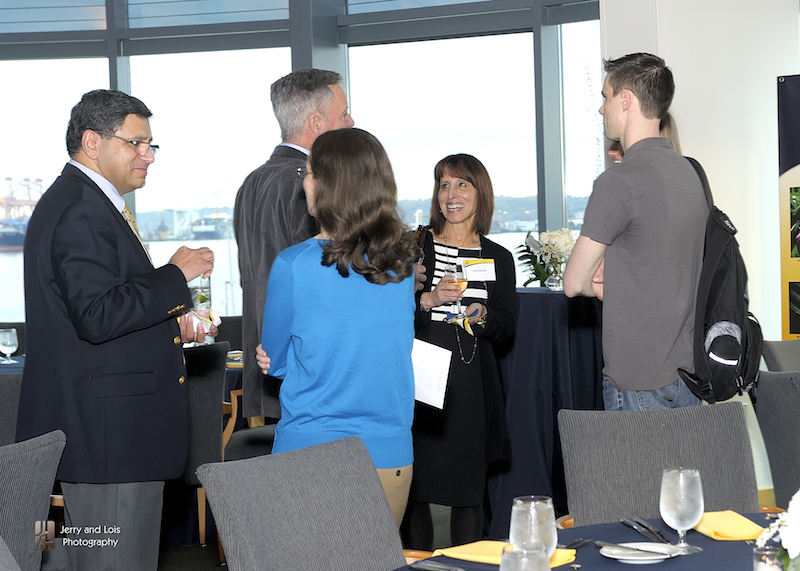 2016 programs included: alumni networking reception, ECE Merit Award Winner lecture, and EECS Alumni Luncheon. 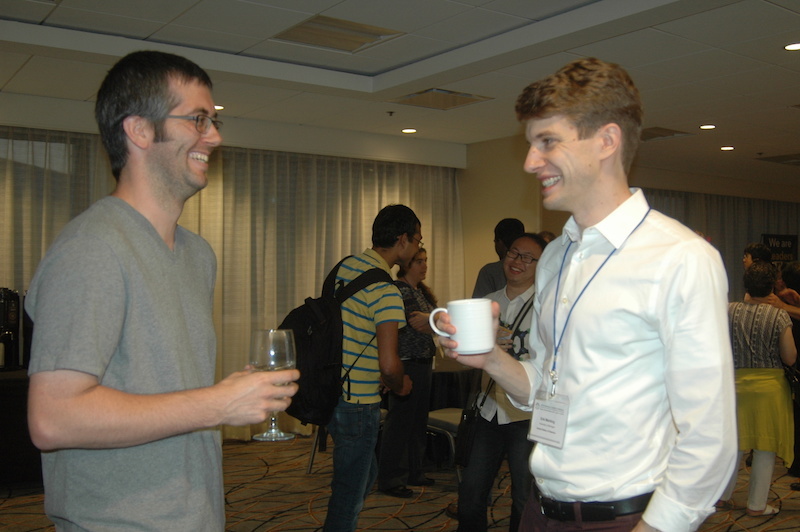 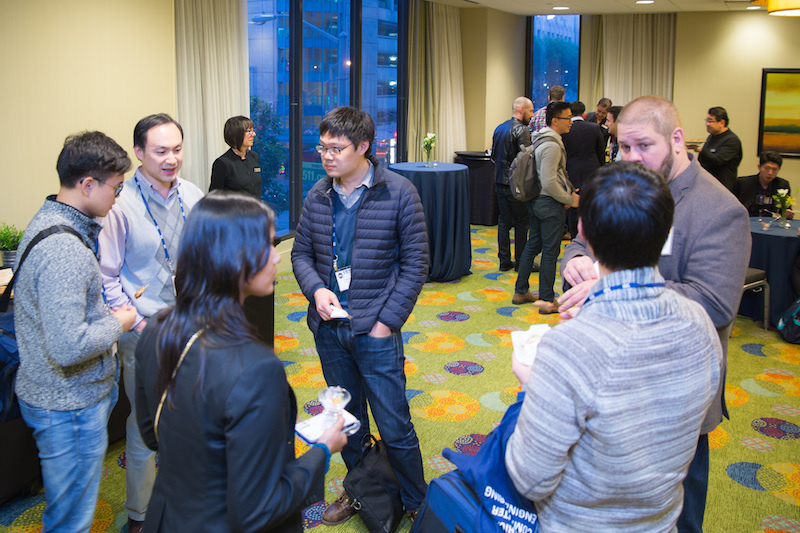 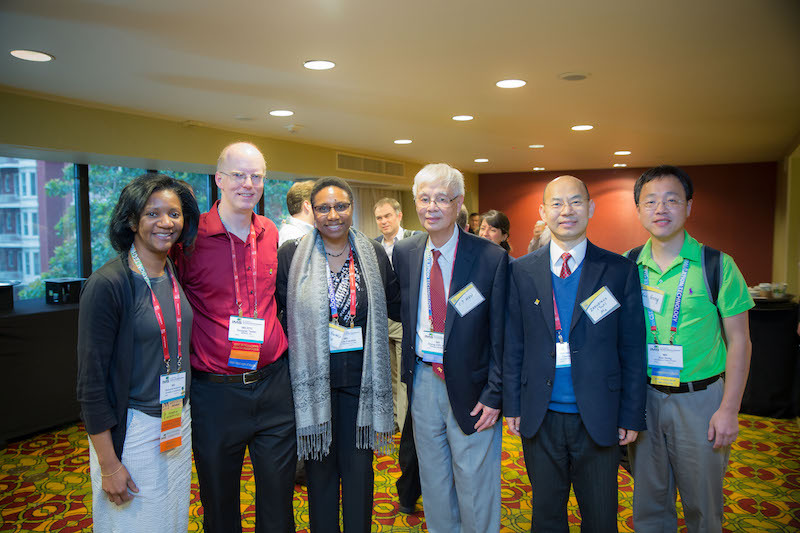 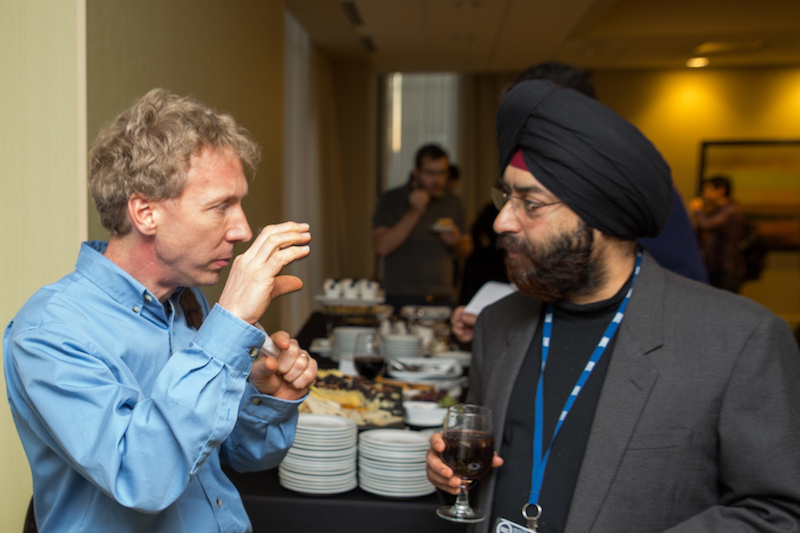 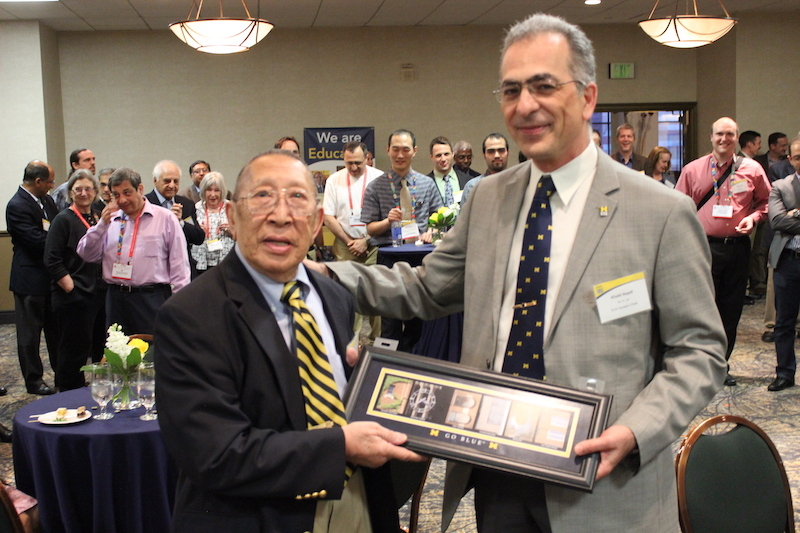 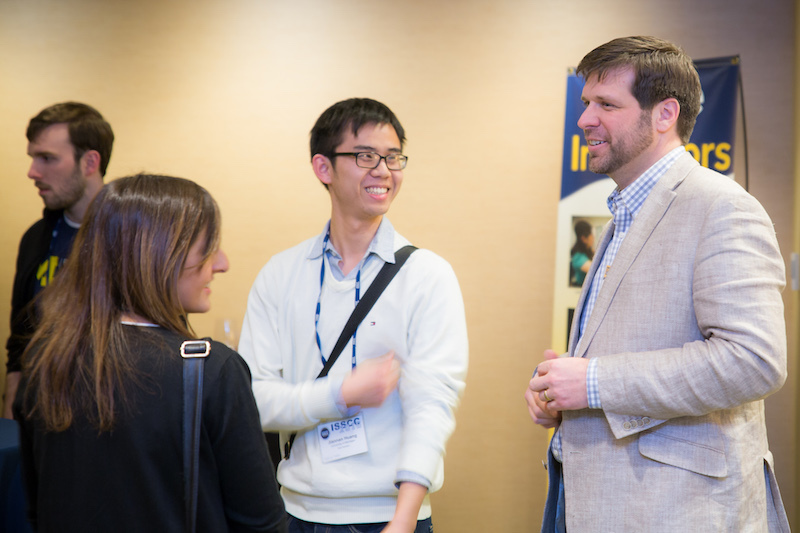 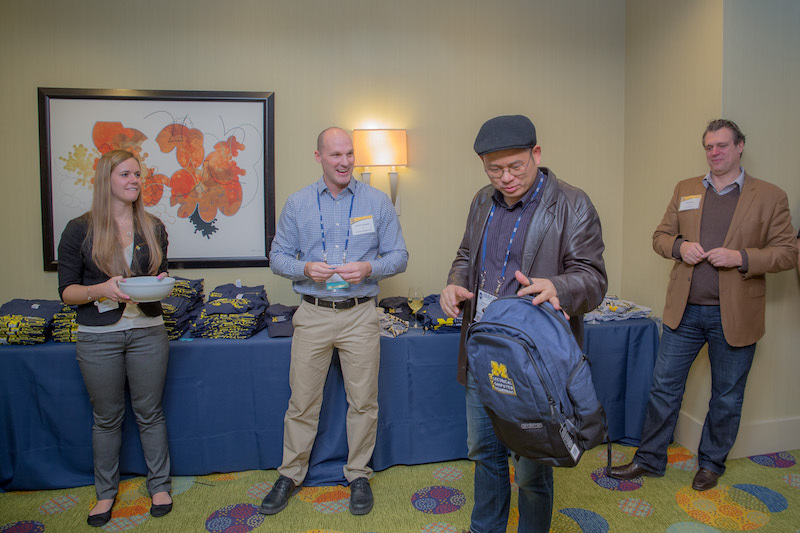 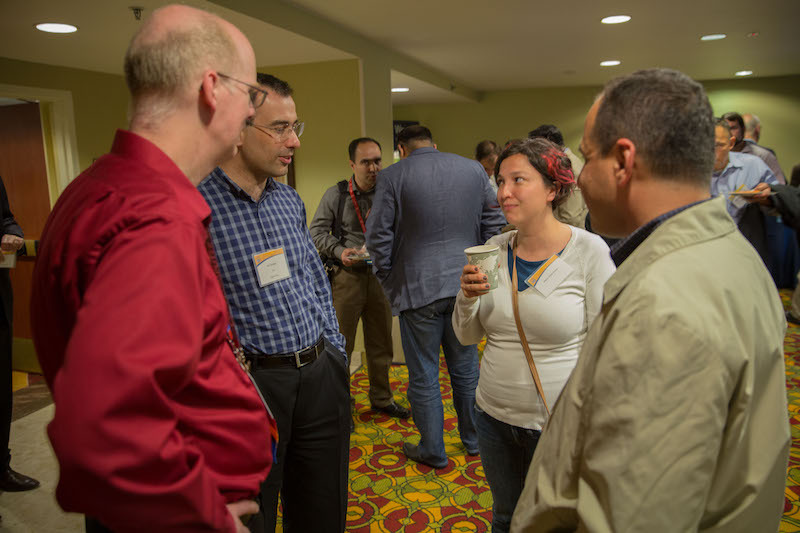 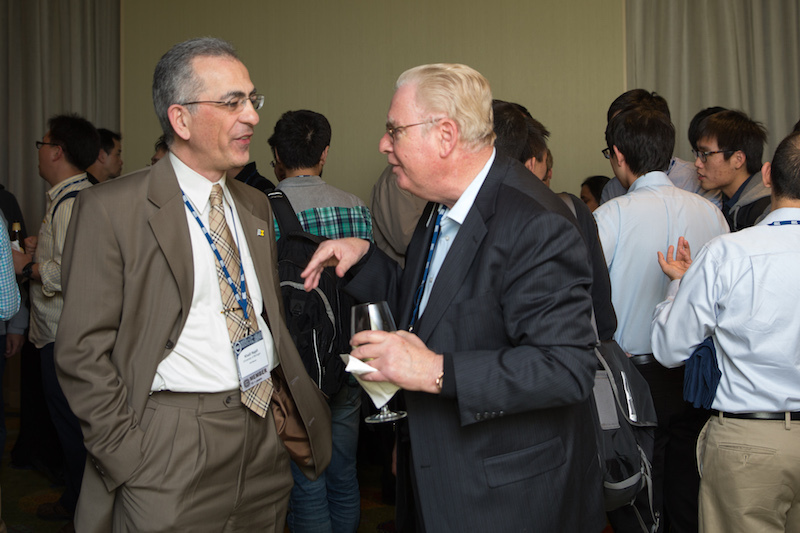 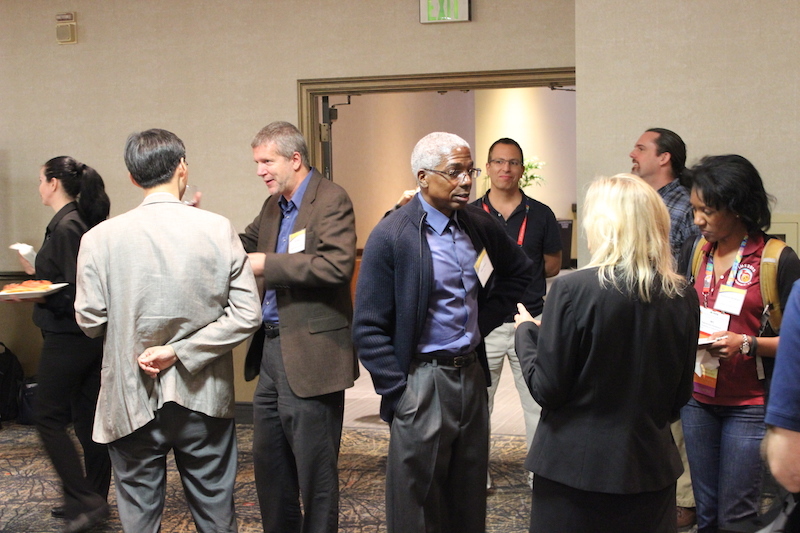 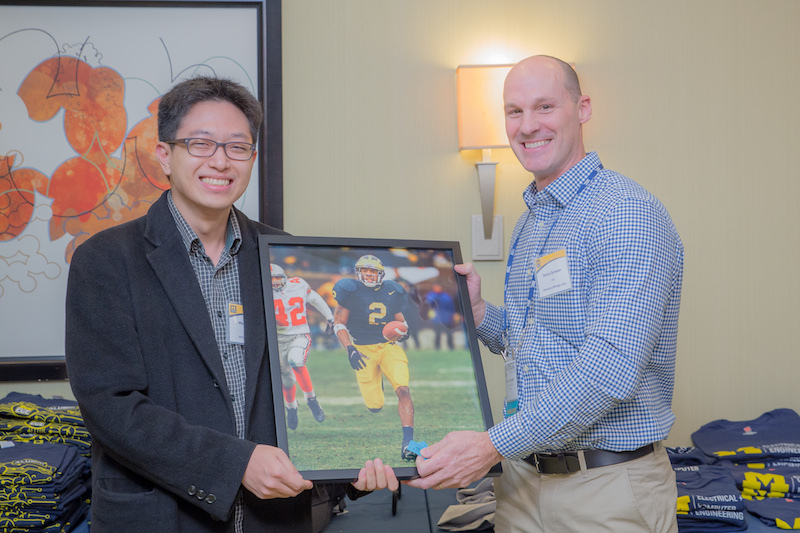 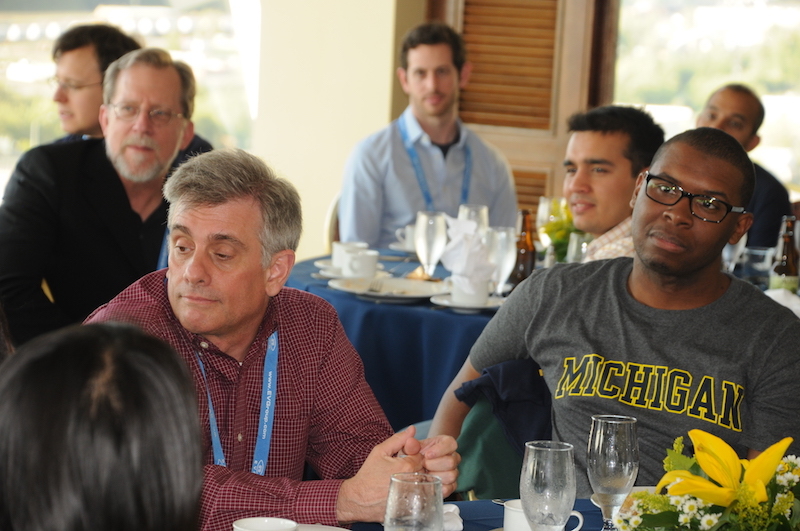 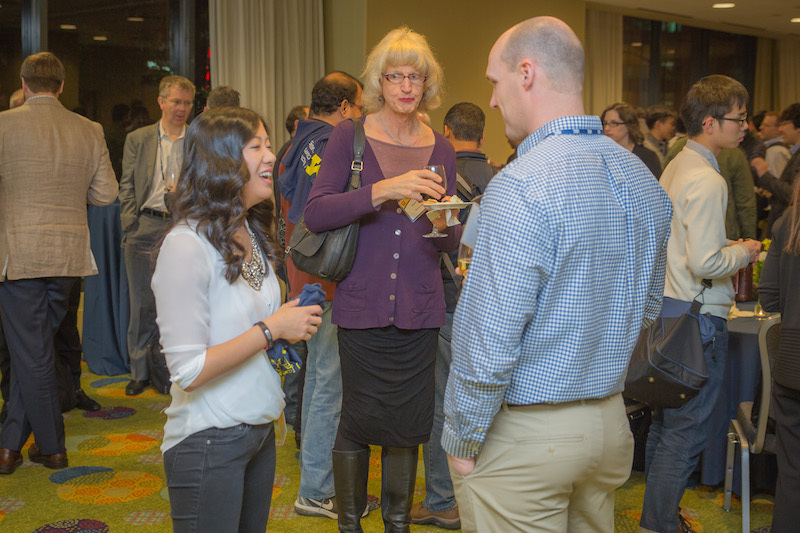 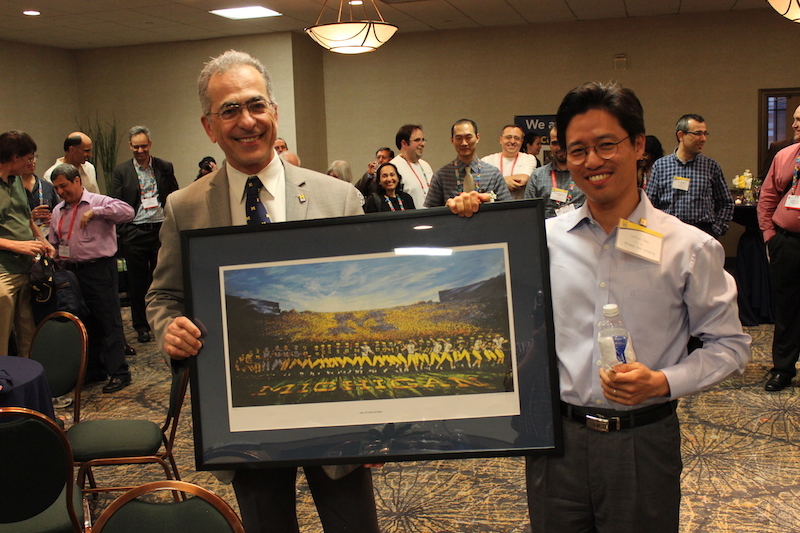 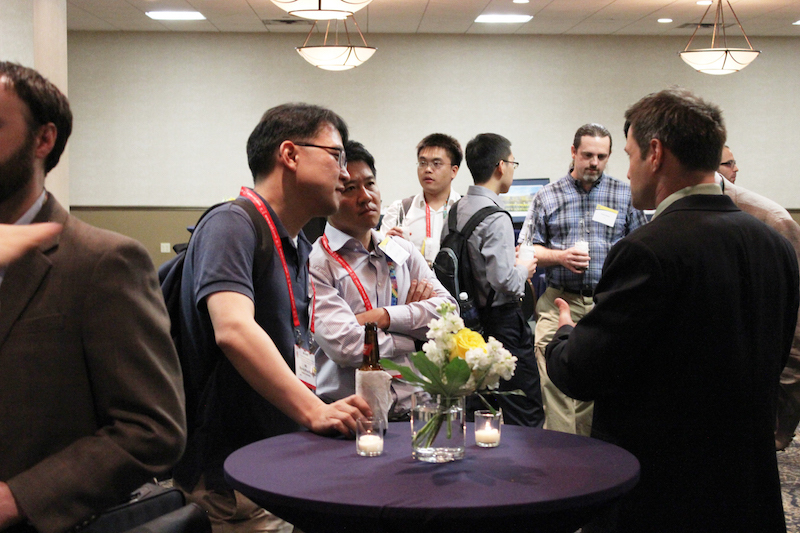 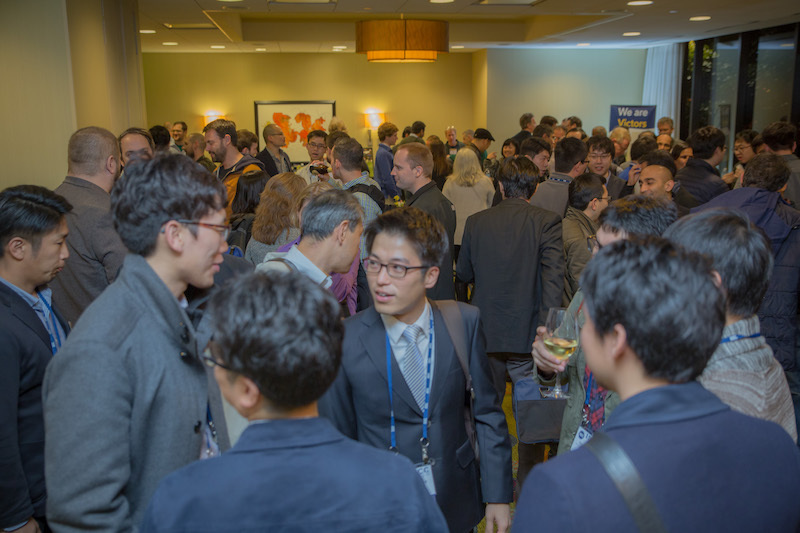 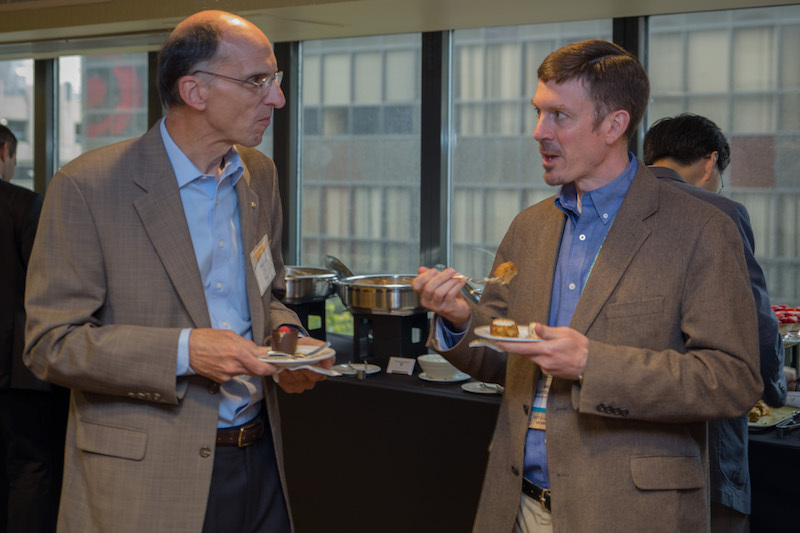 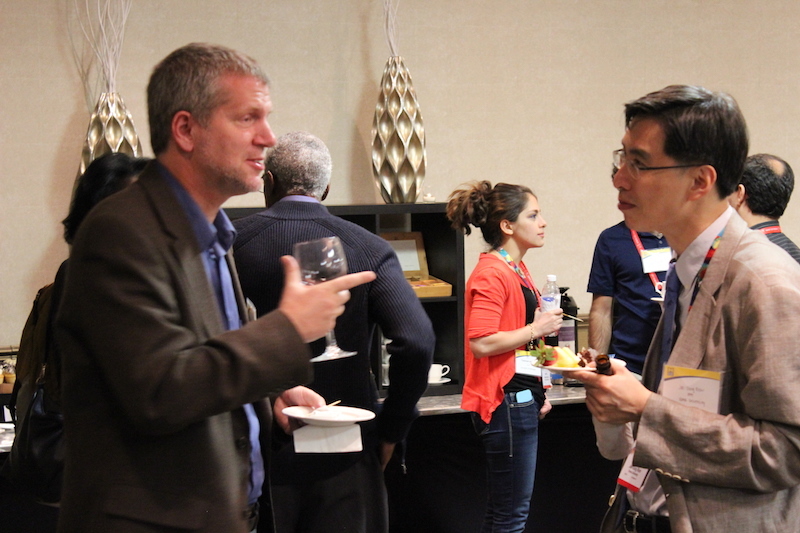 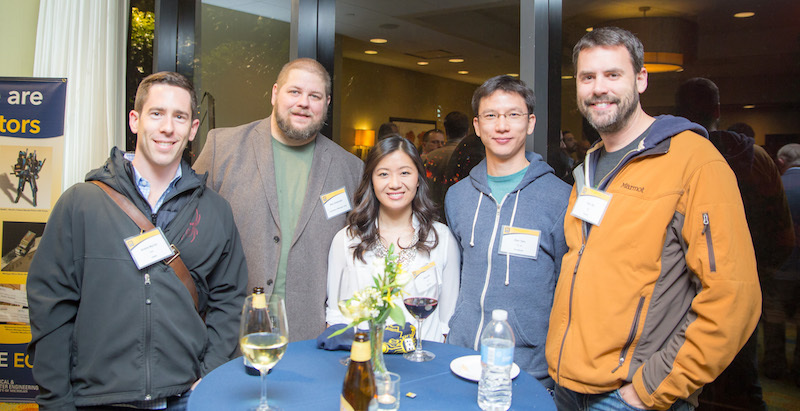 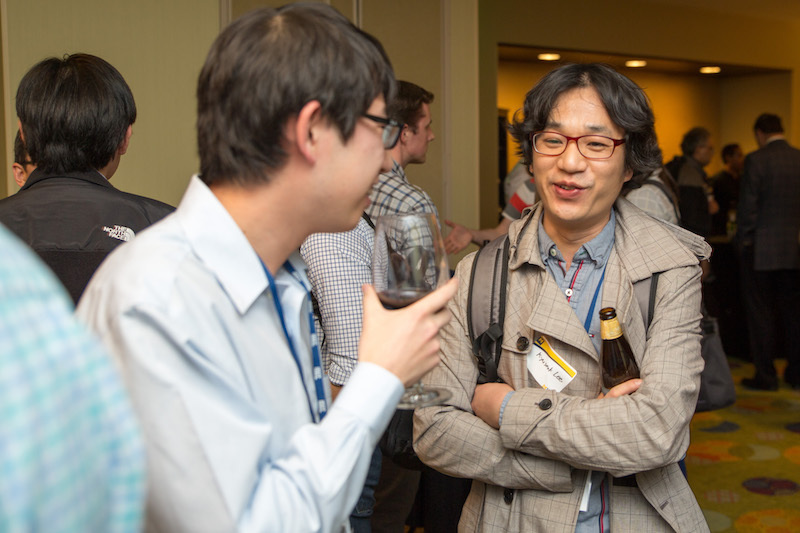 A reception for alumni and friends follows the annual International Solid-State Circuits Conference, hosted by the Michigan Integrated Circuits Lab. 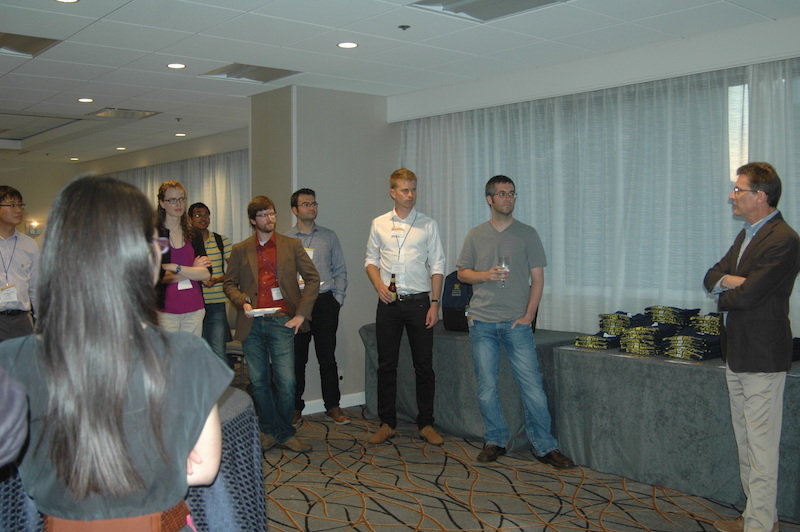 Stay posted for more information about next year's conference. 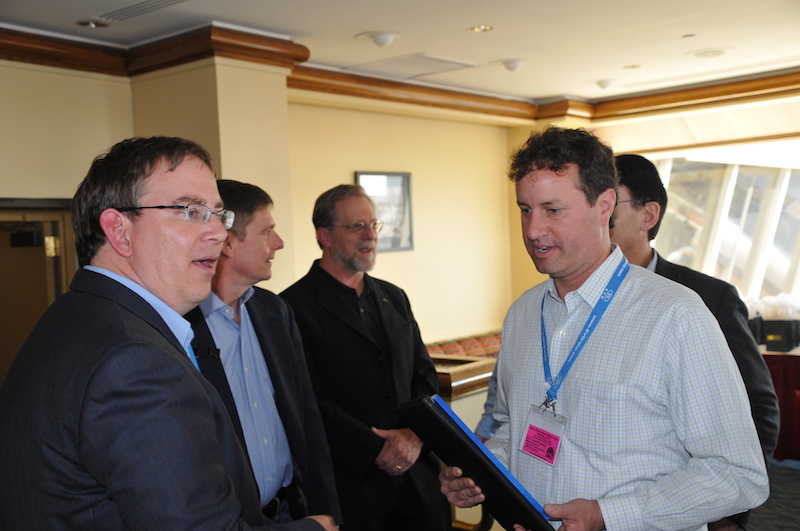 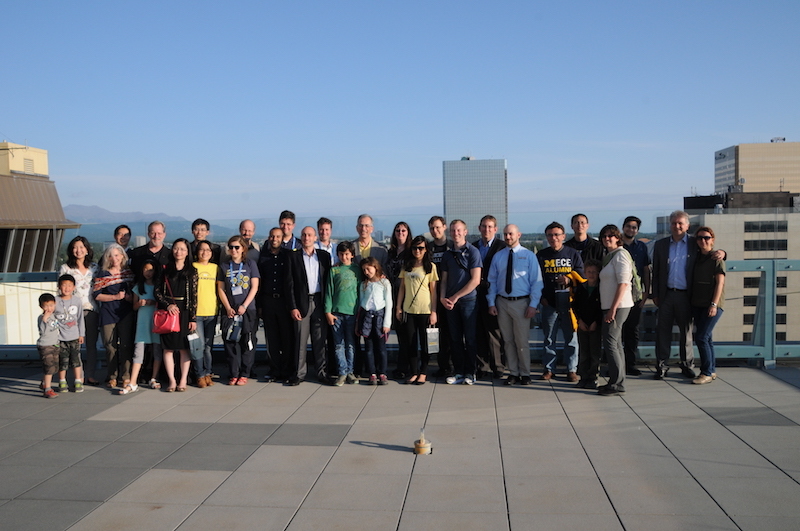 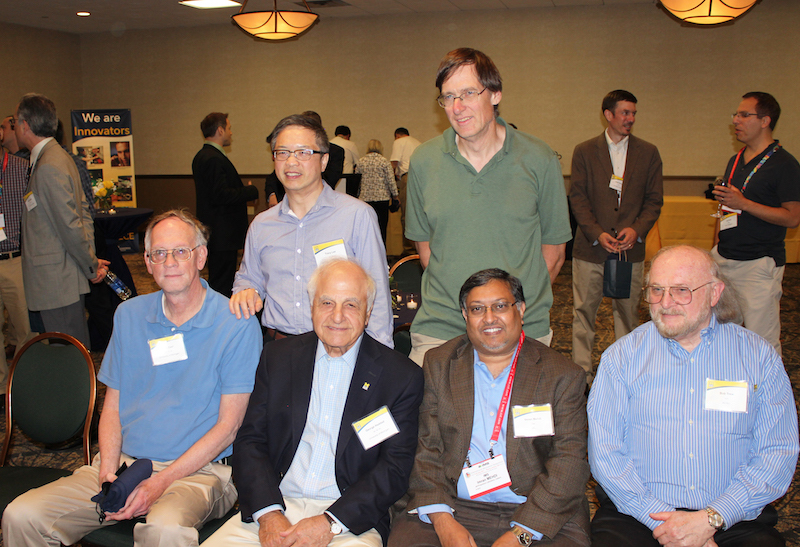 ECE alumni gathered after the WIMS2 Industrial Advisory Board Review. 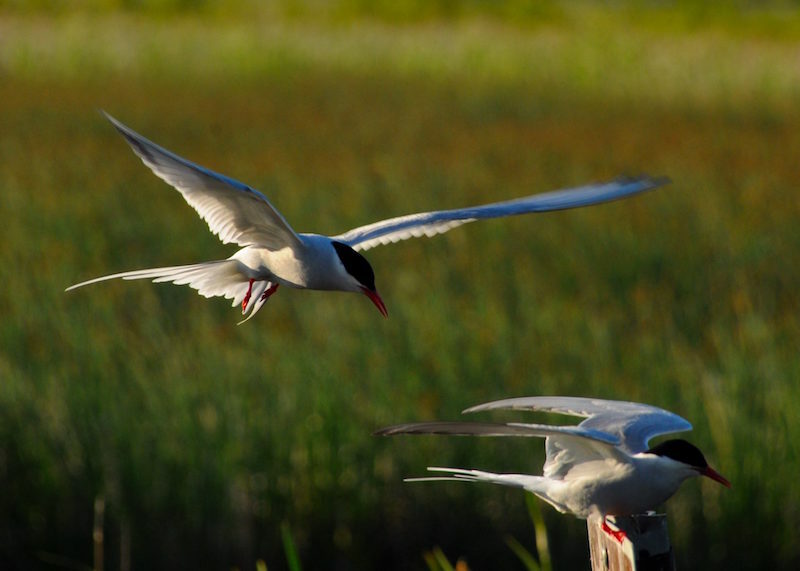 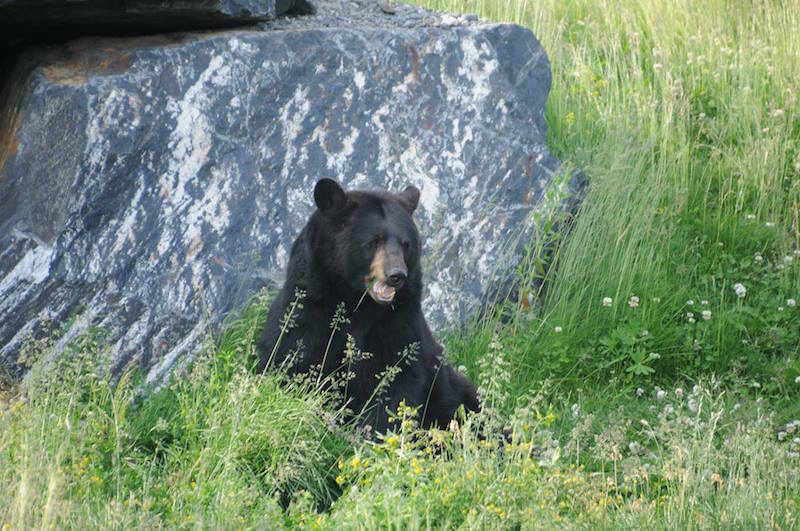 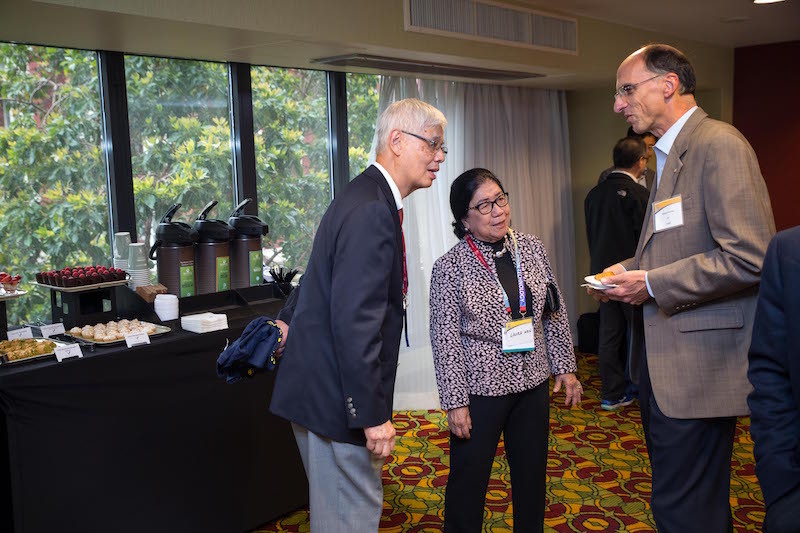 The Research Review and IAB Meeting is a single day event that will provide attendees with a comprehensive review of the research being conducted by faculty and students in the WIMS2 Center. 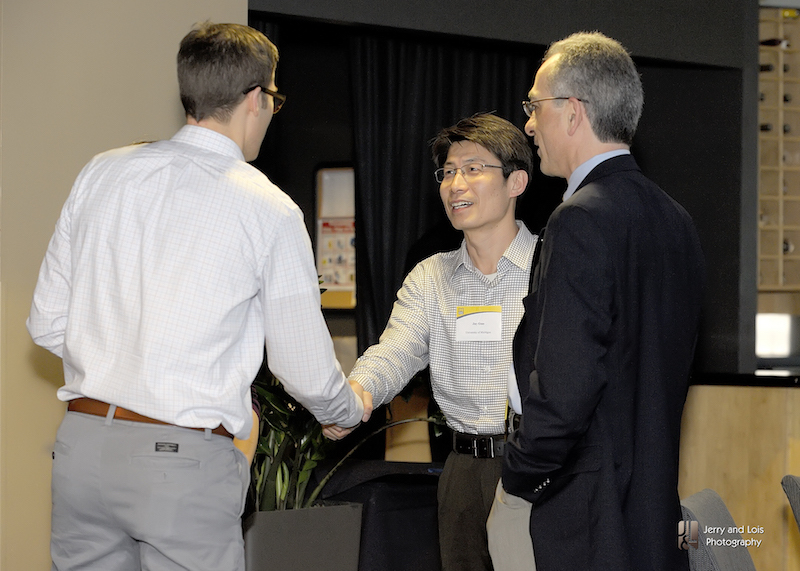 Thrust leaders in three application areas and four technology areas will present results of ongoing research and provide insight on the future directions of the state of the art. 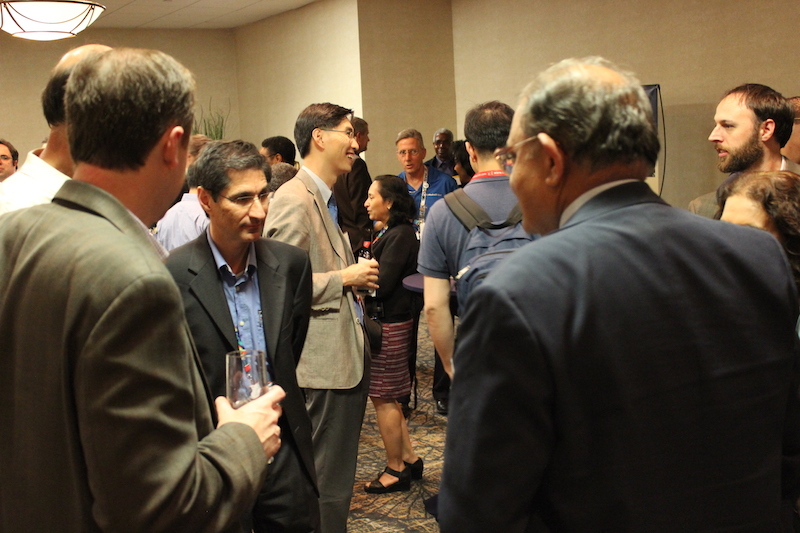 ECE Alumni and Friends attended the reception at the American Control Conference (ACC2016). 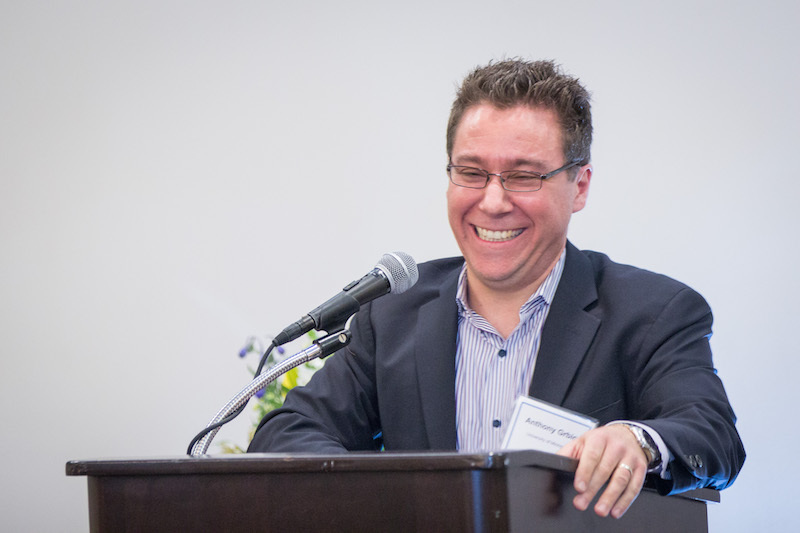 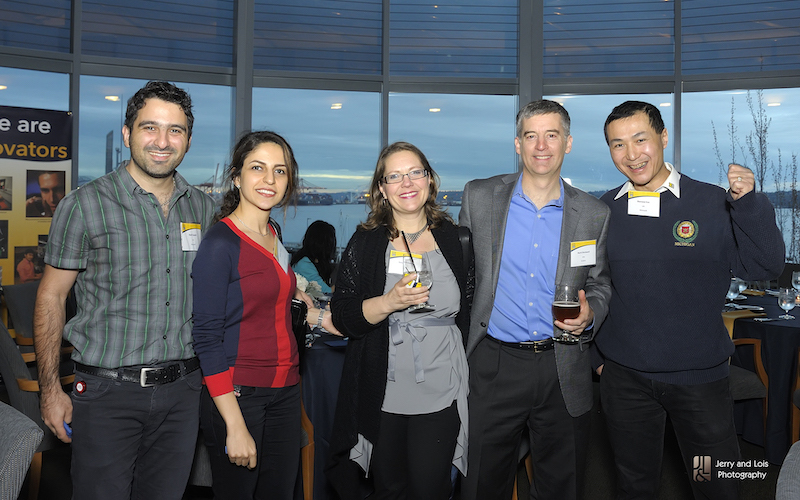 The event was attended by faculty Stephane Lafortune, Necmiye Ozay, and Johanna Mathieu. 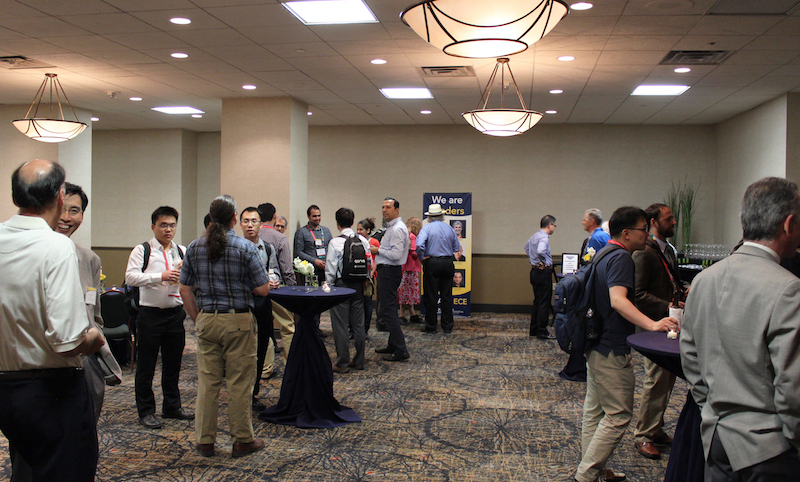 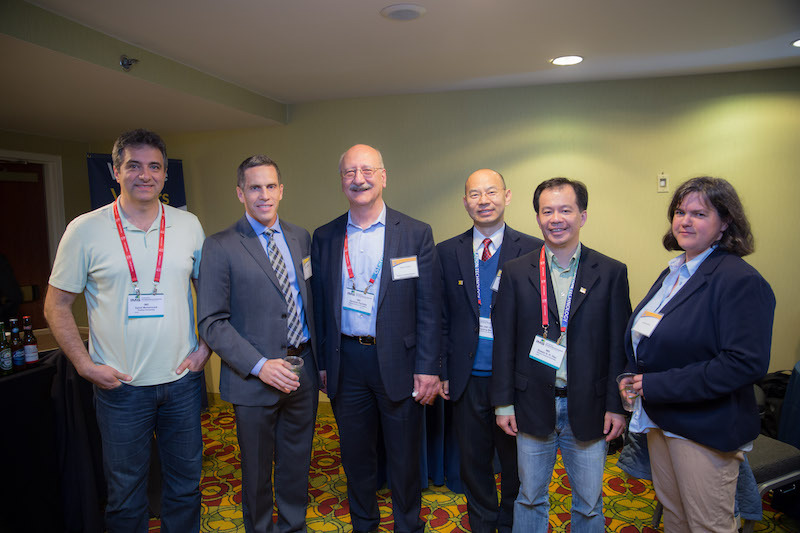 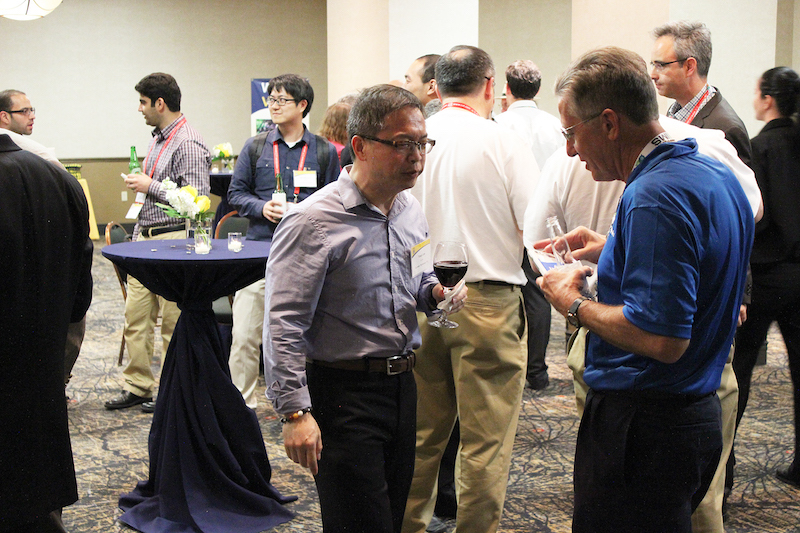 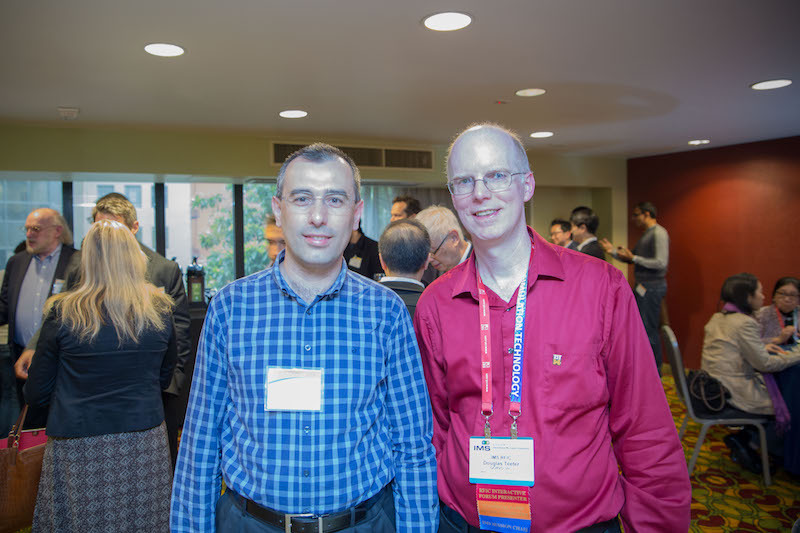 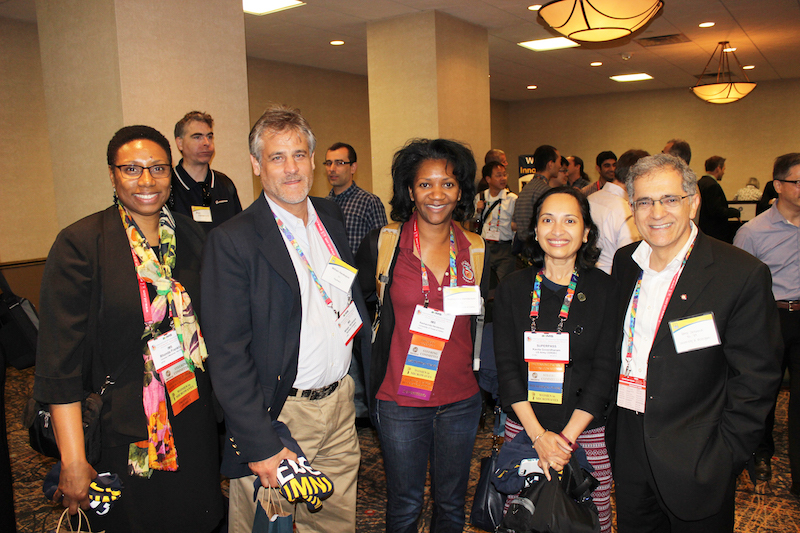 ECE Alumni and Friends attended the reception at the IEEE International Microwave Symposium (IMS2016). 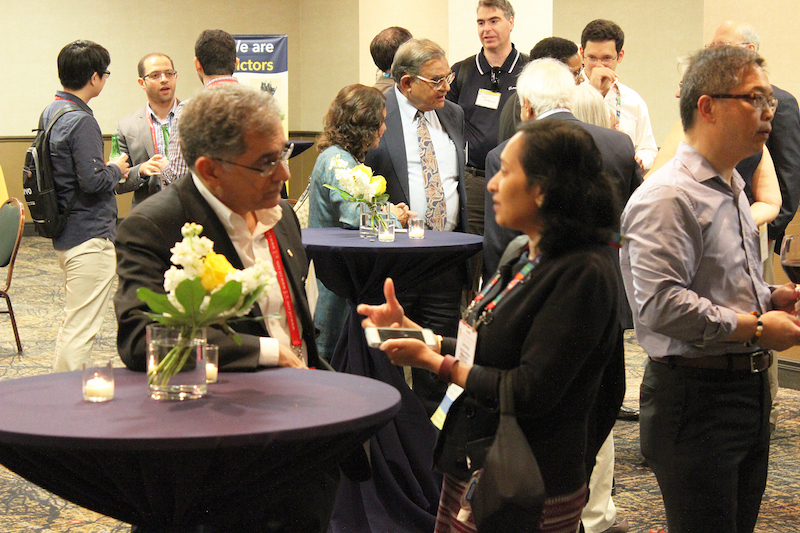 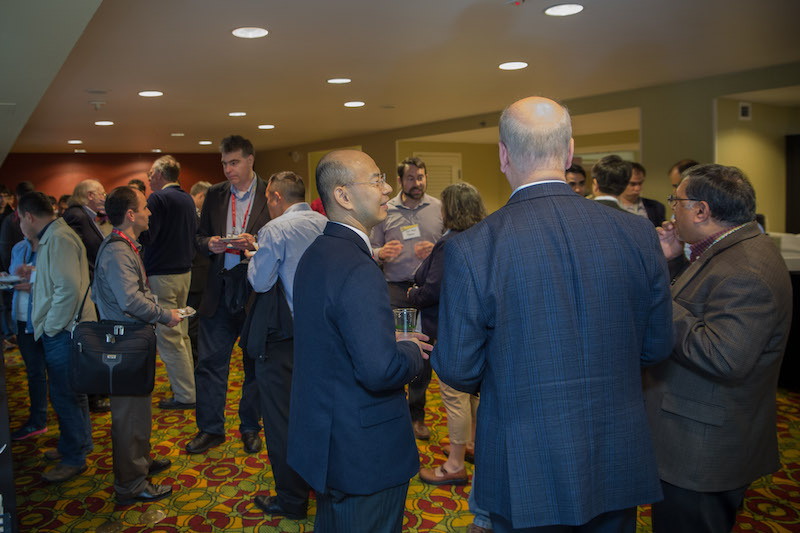 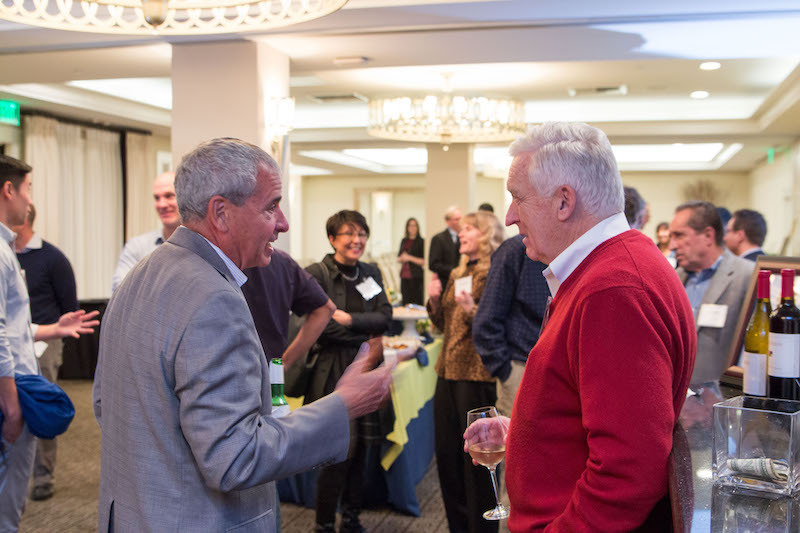 This annual reception provided attendees an opportunity to interact and network with experts in their field from across the nation. 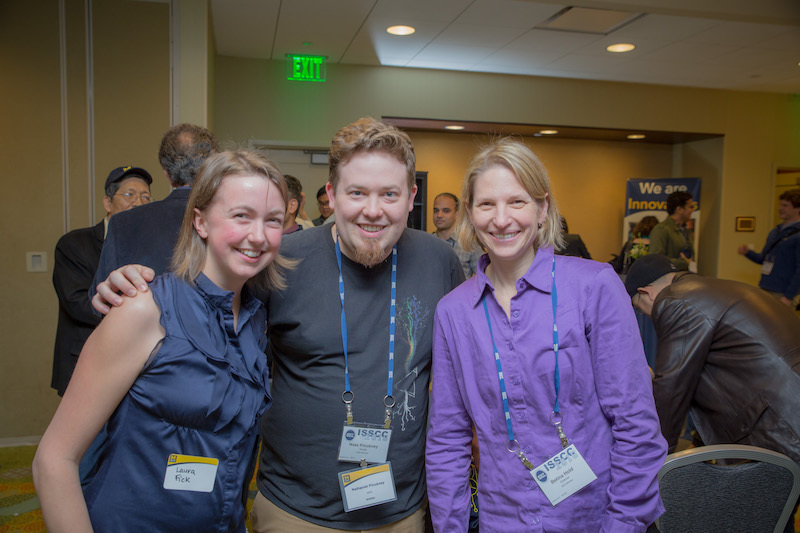 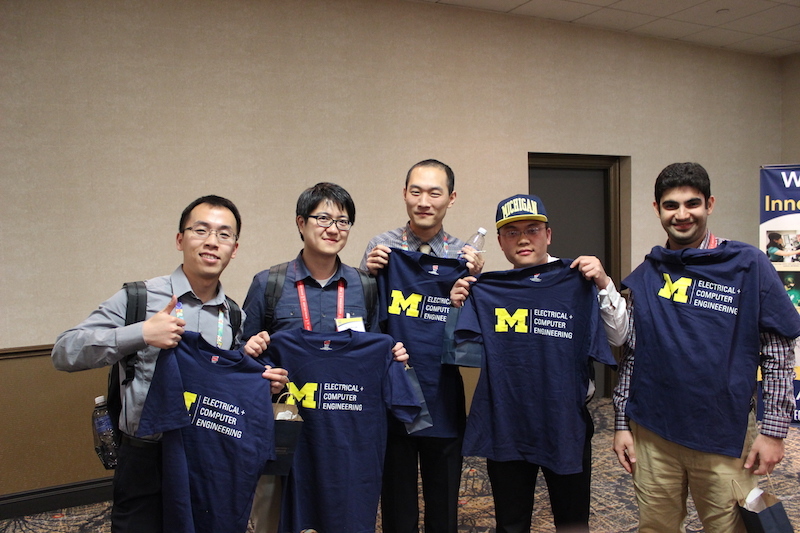 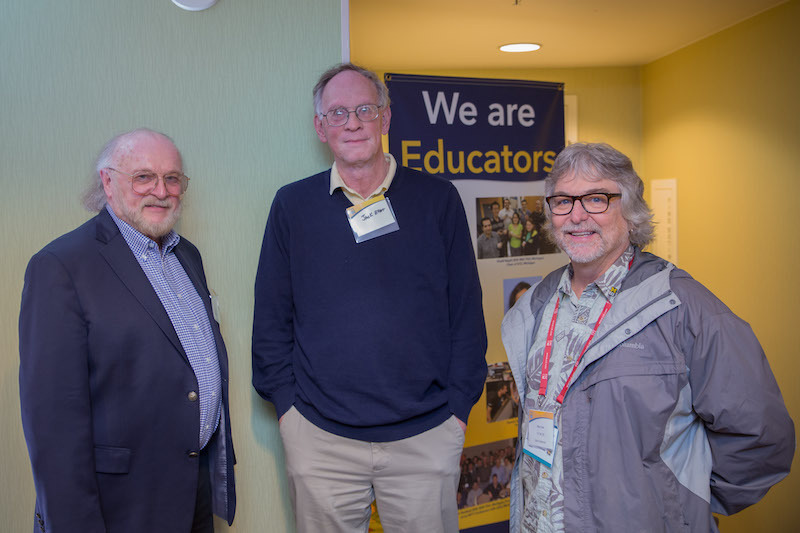 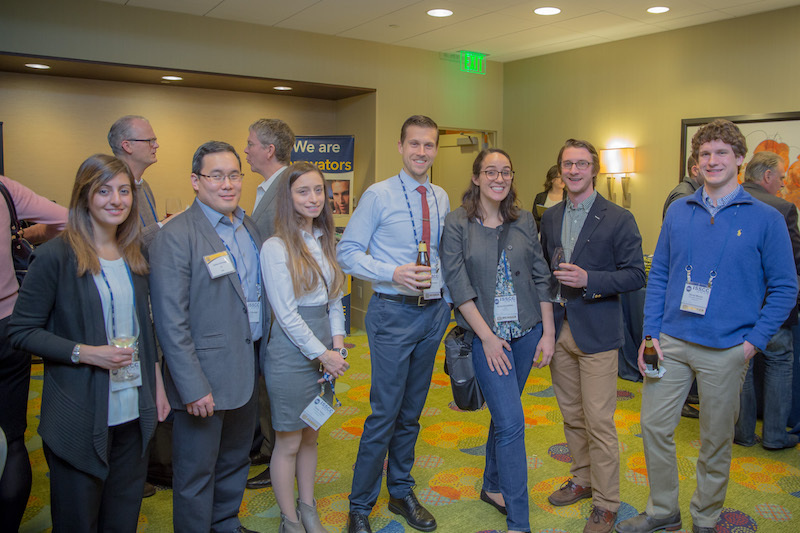 ECE Alumni and Friends attended the reception at the International Solid-State Circuits Conference, hosted by ECE’s Michigan Integrated Circuits Lab. 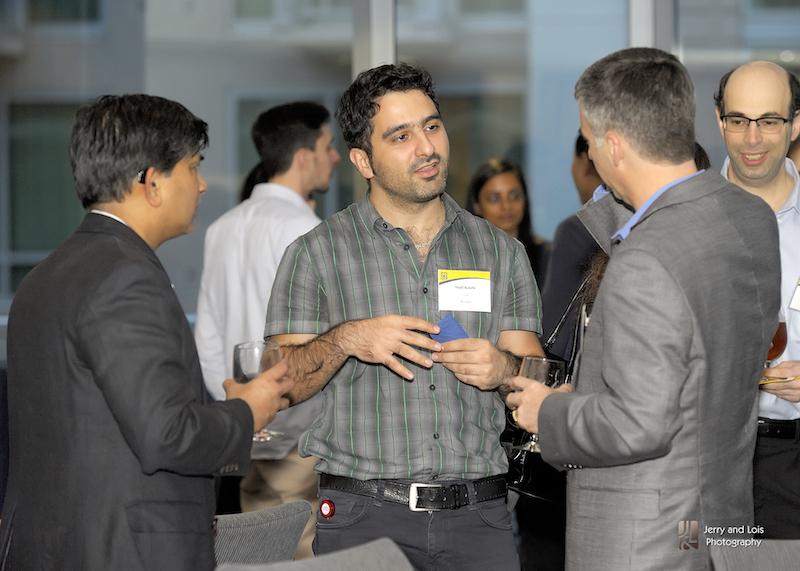 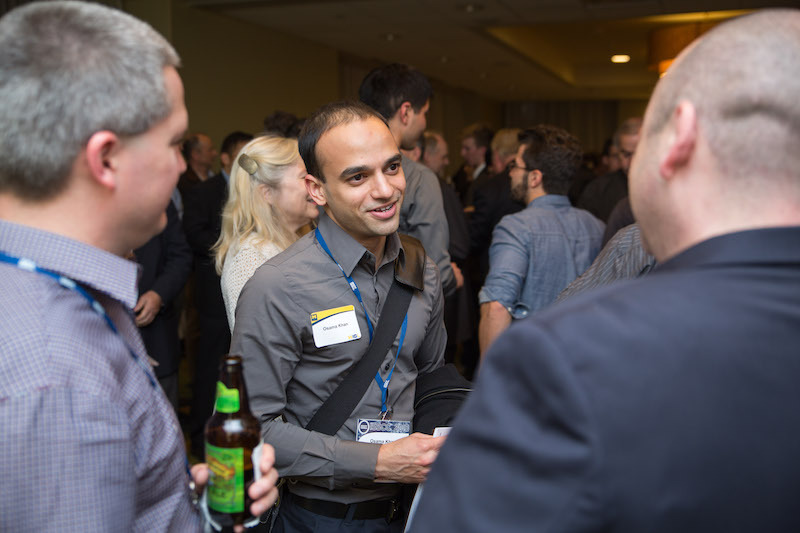 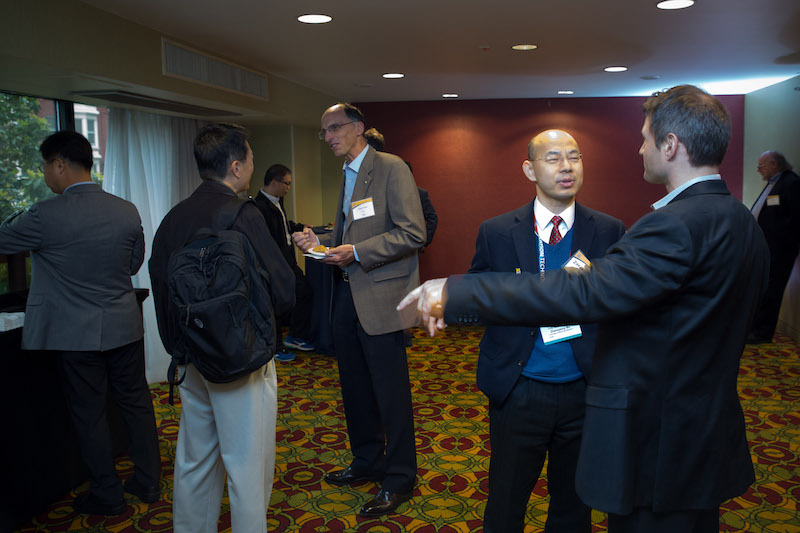 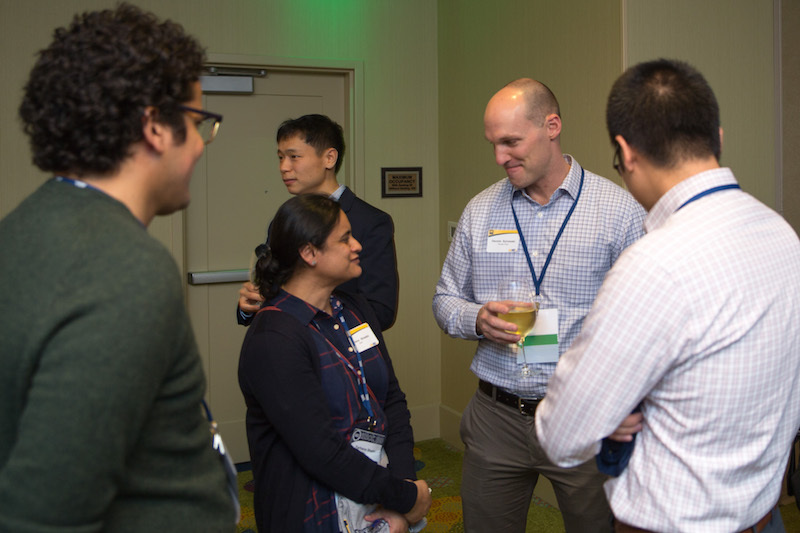 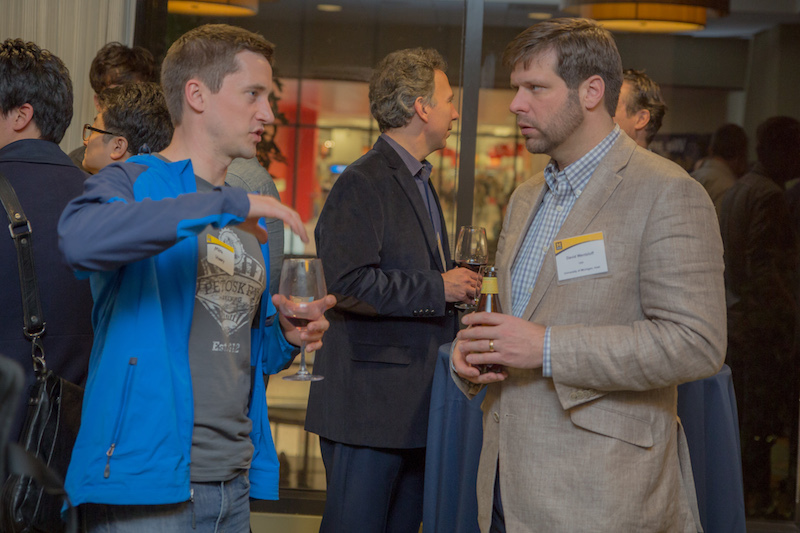 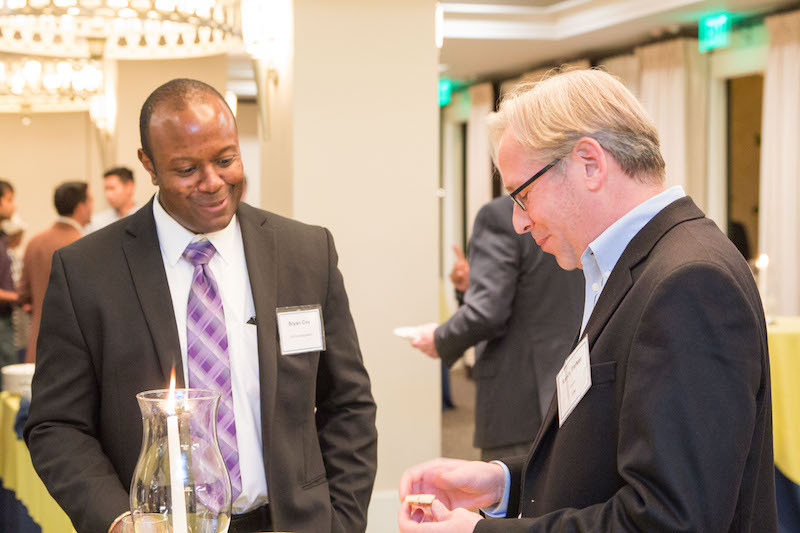 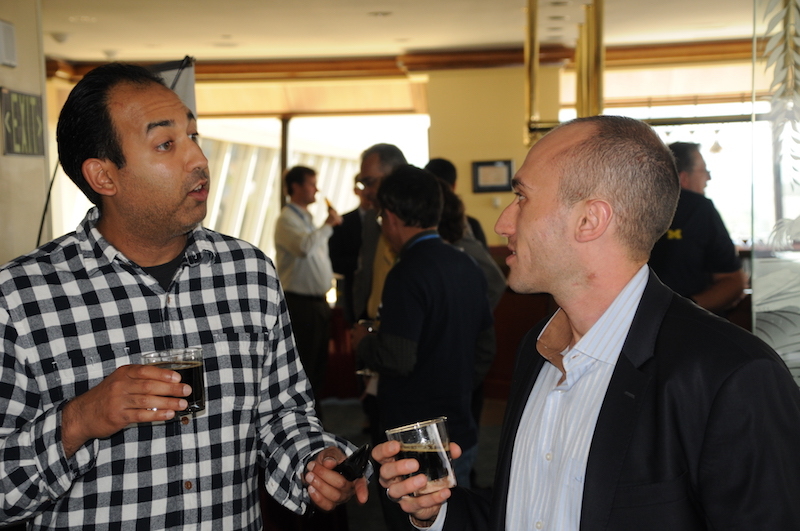 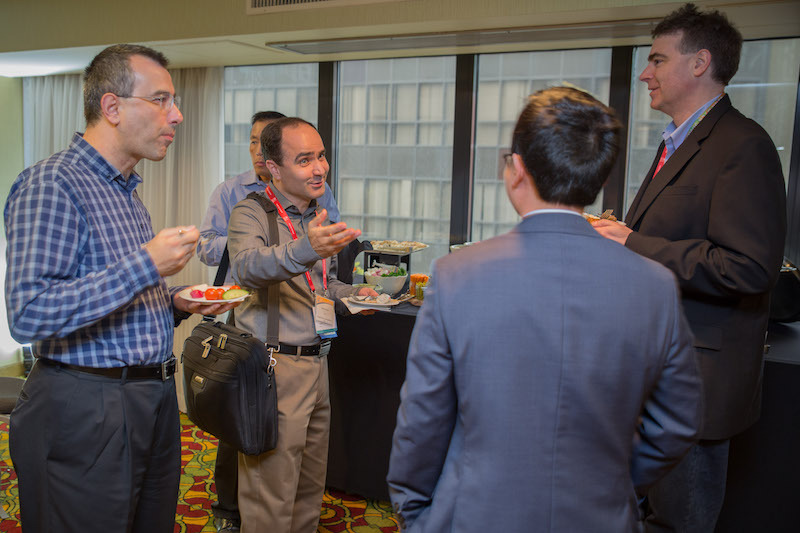 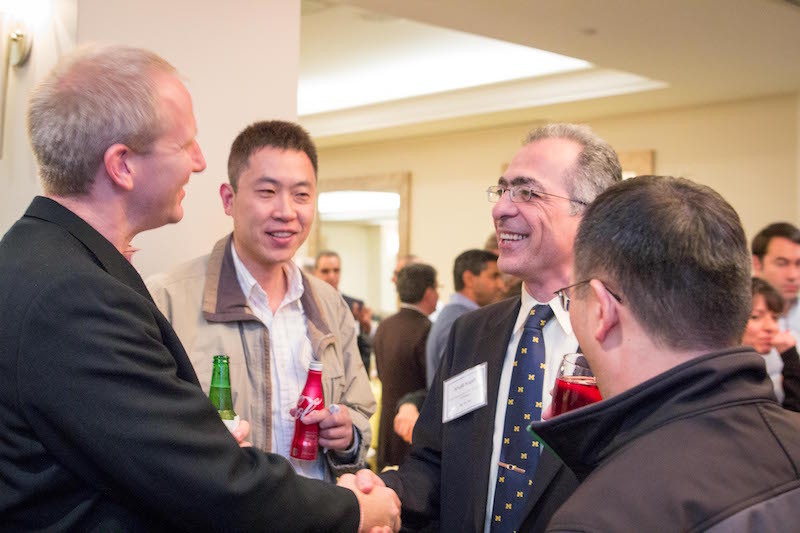 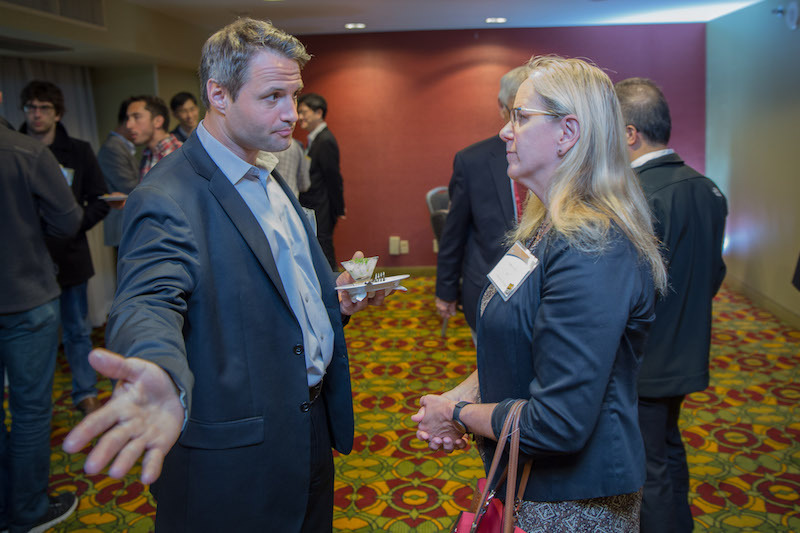 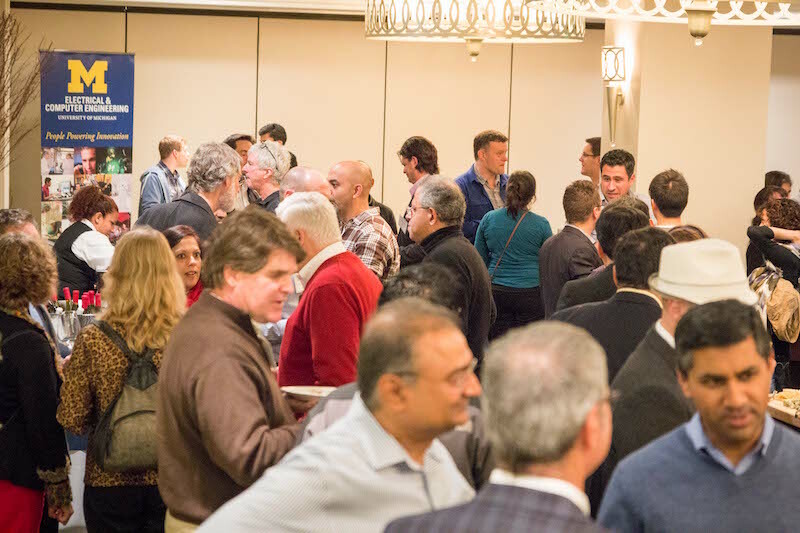 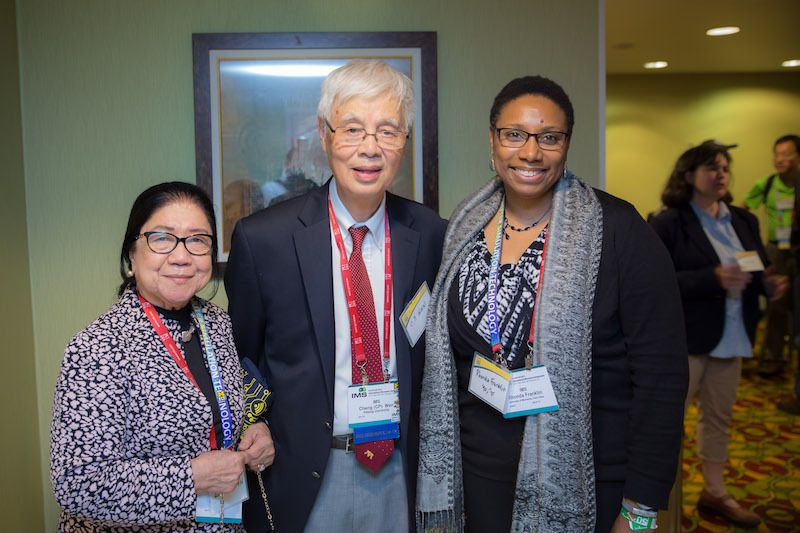 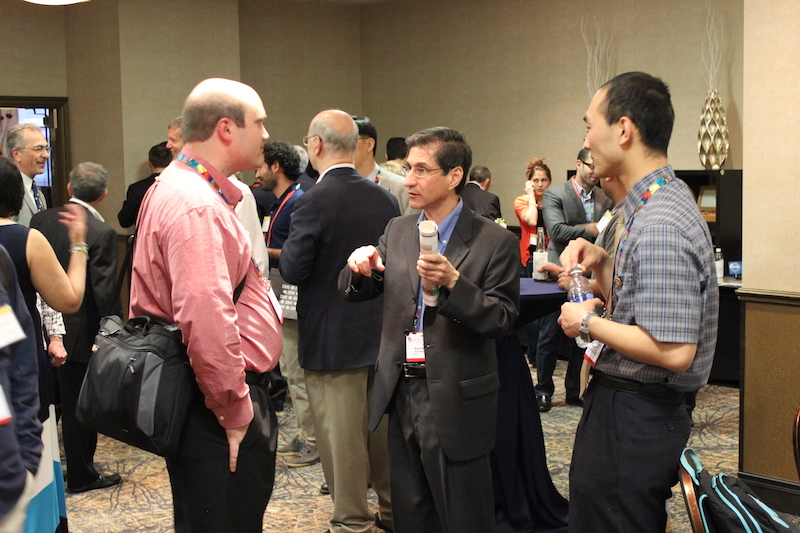 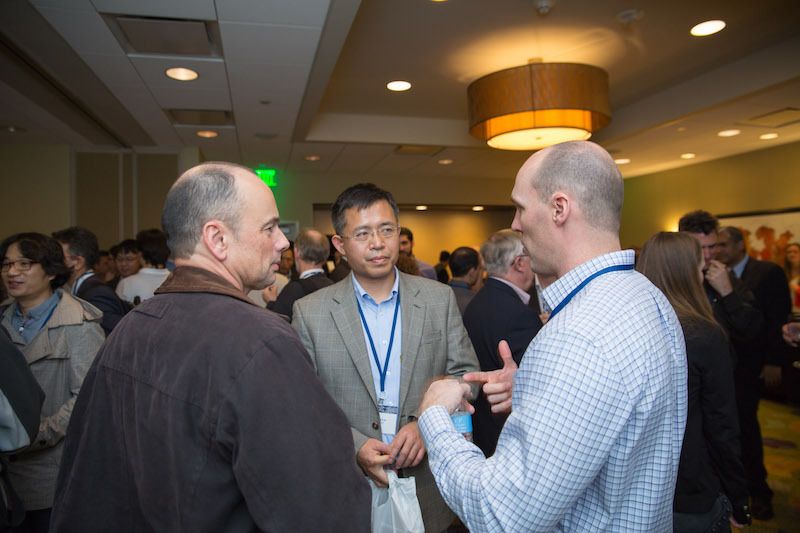 This annual reception provided attendees an opportunity to interact and network with the brightest minds in the field. 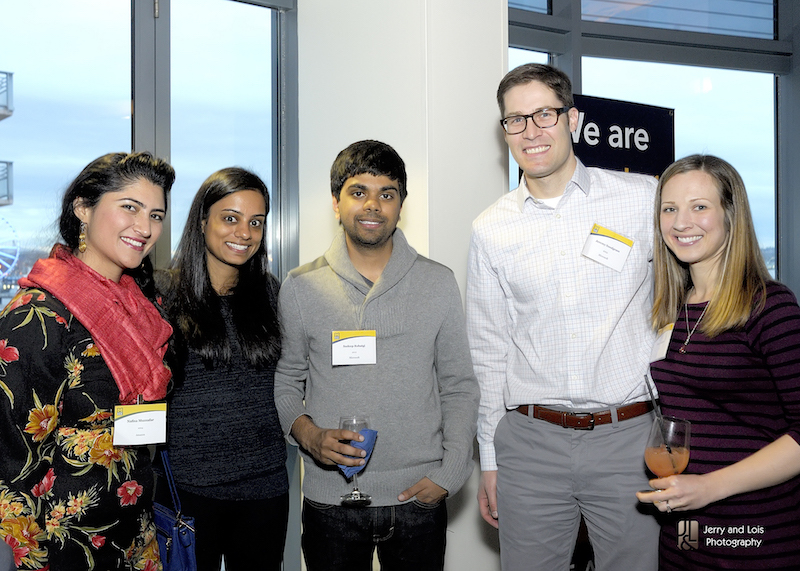 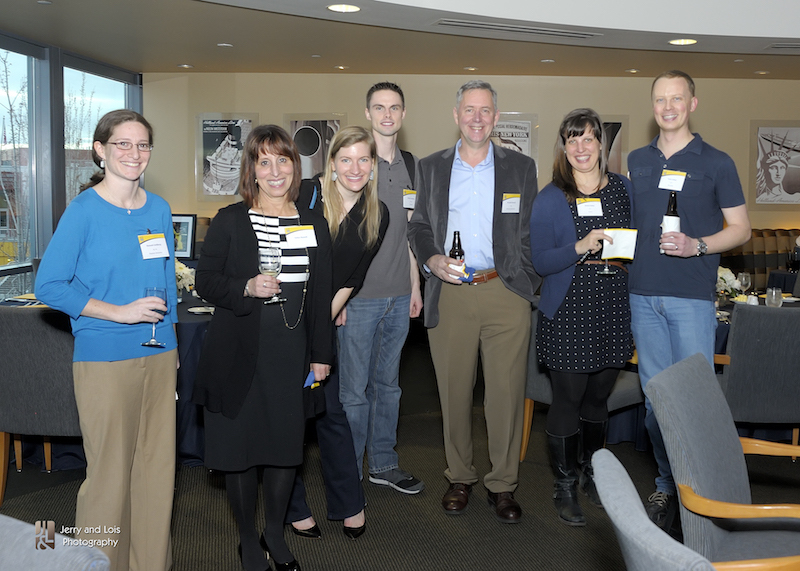 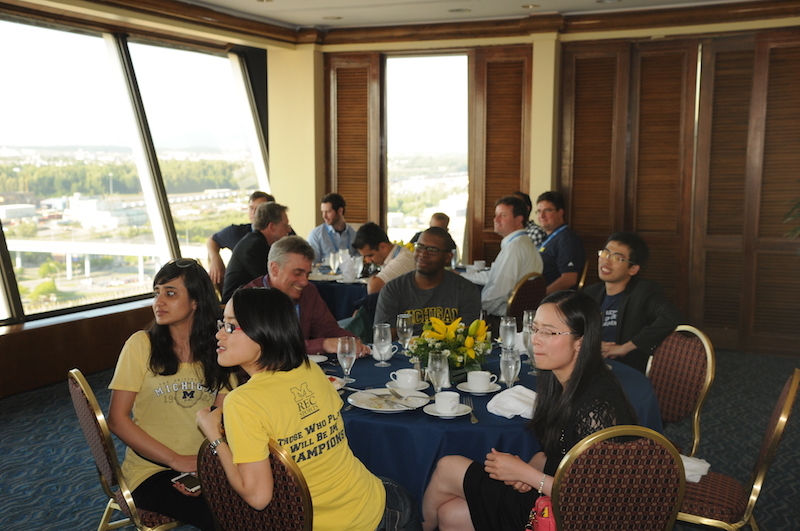 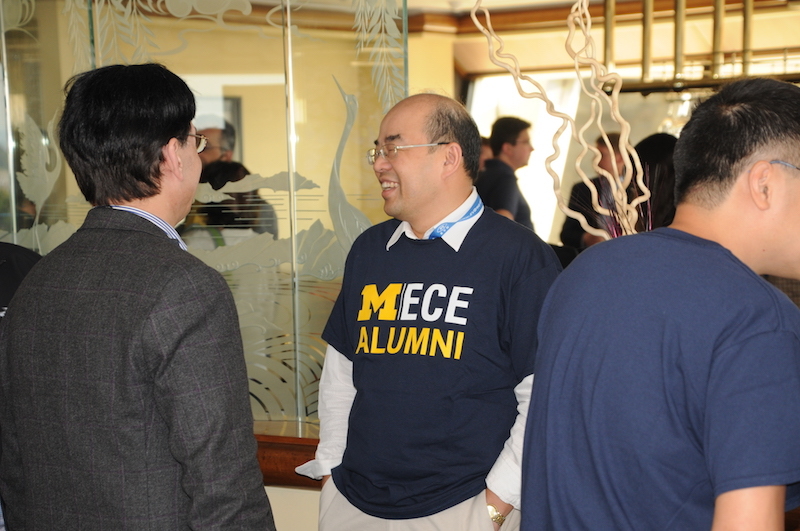 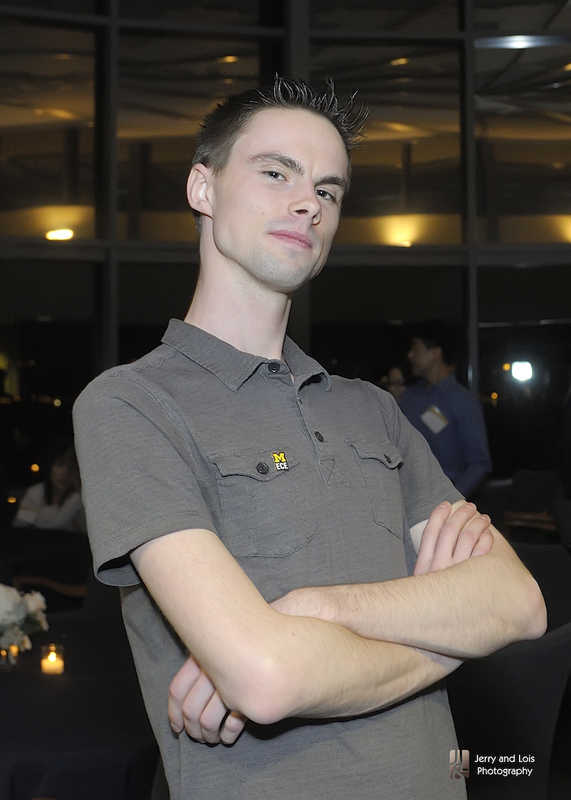 ECE@Michigan hosted an alumni reception for graduates living in the San Diego area on Wednesday, October 28. 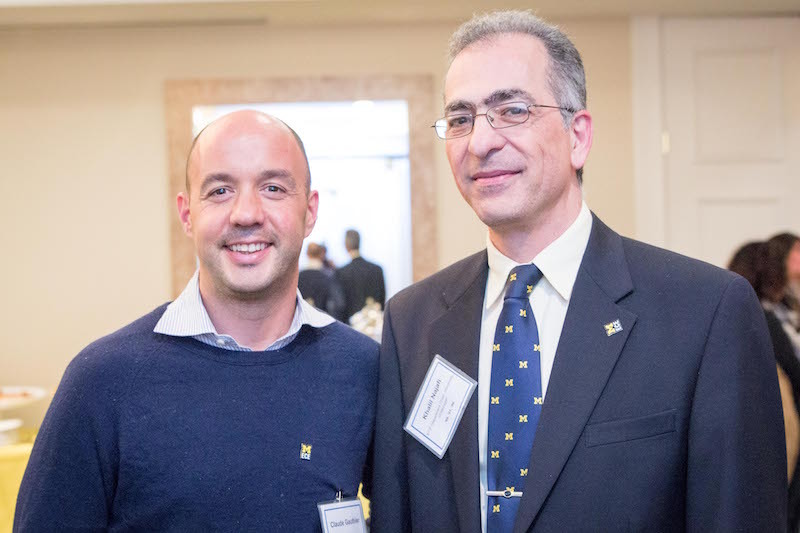 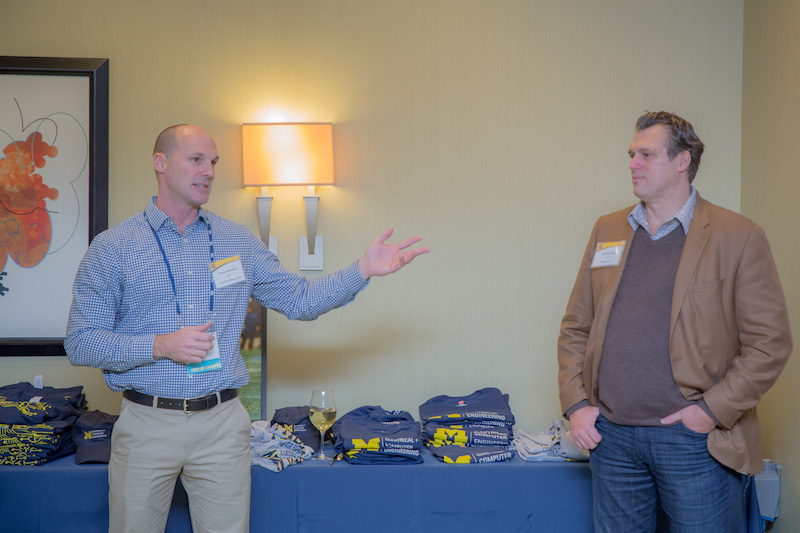 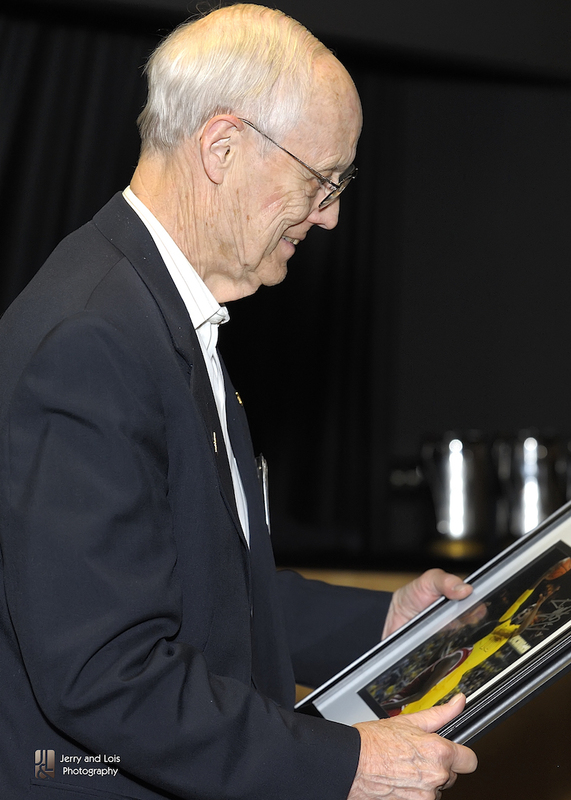 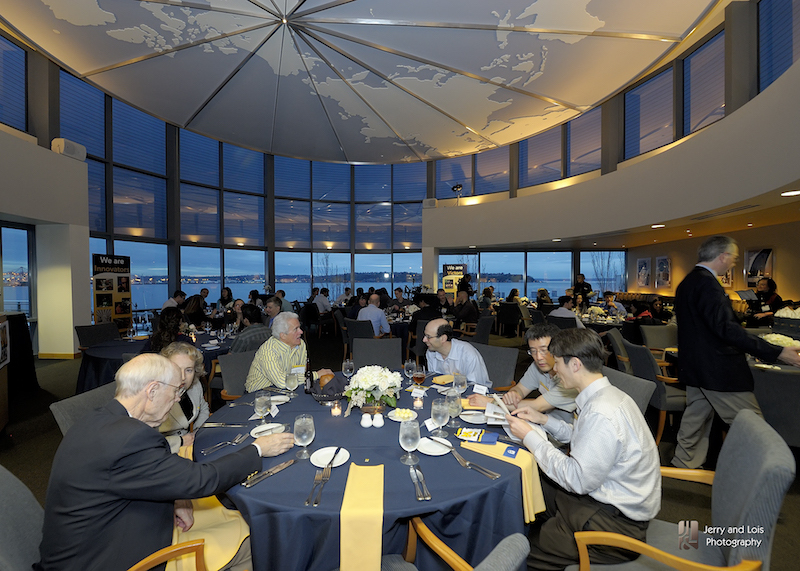 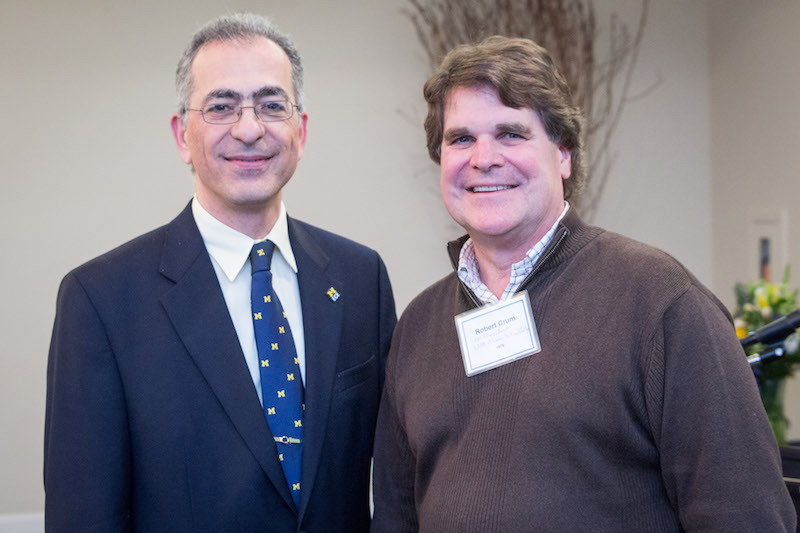 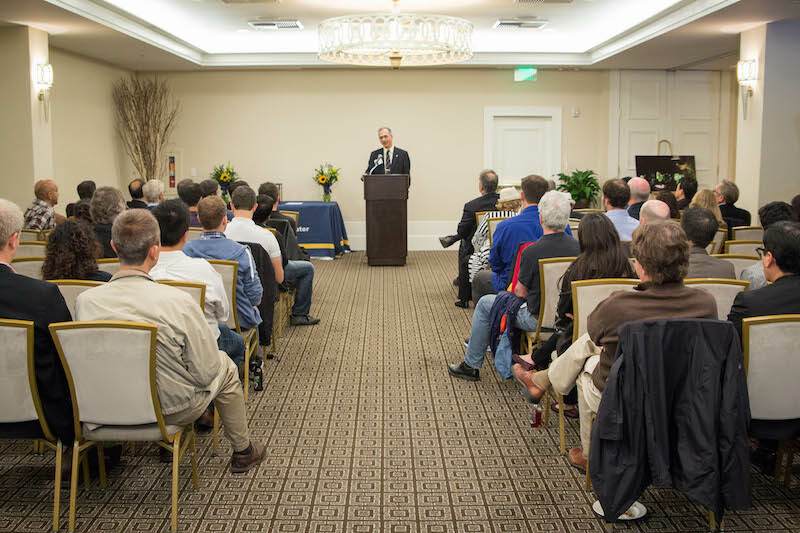 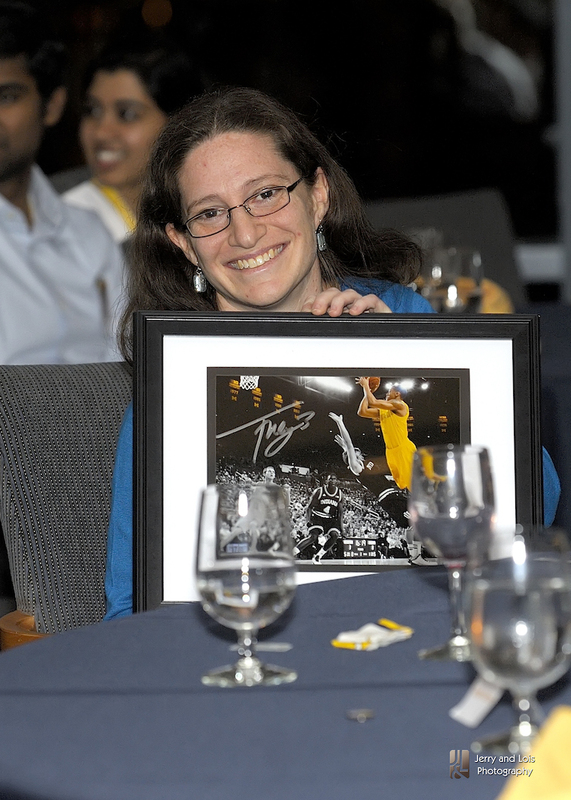 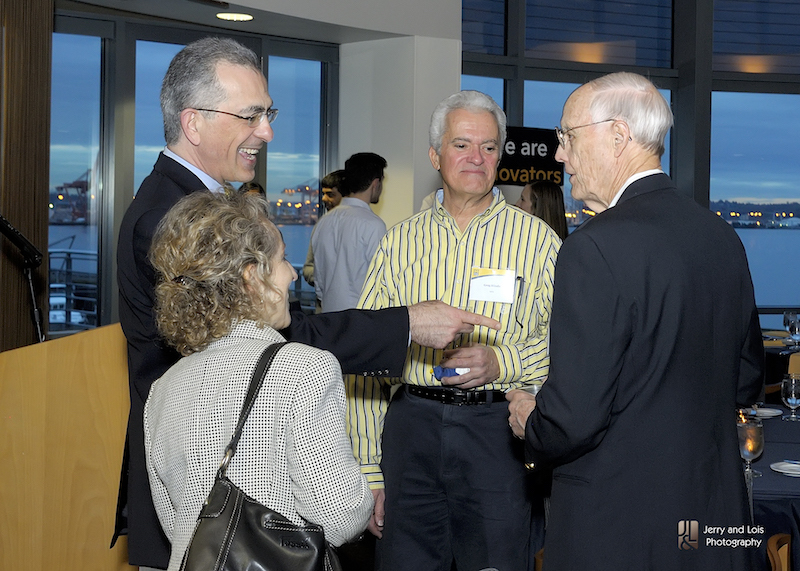 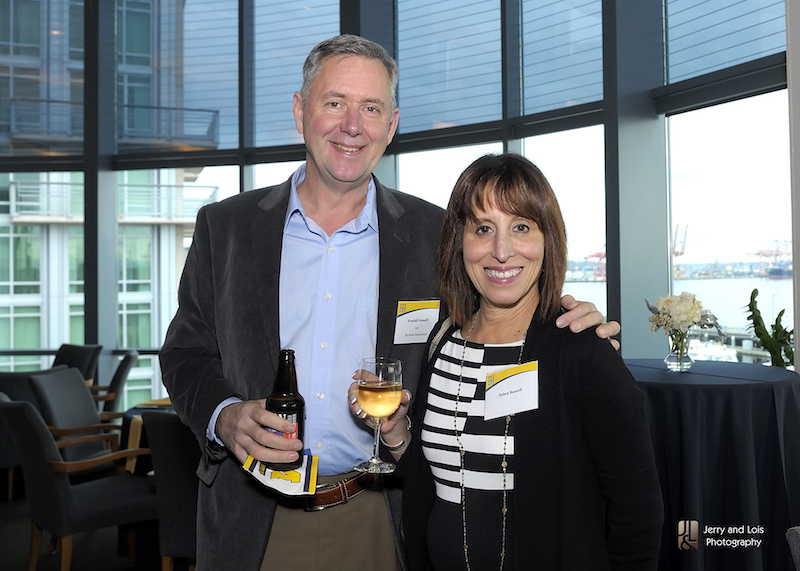 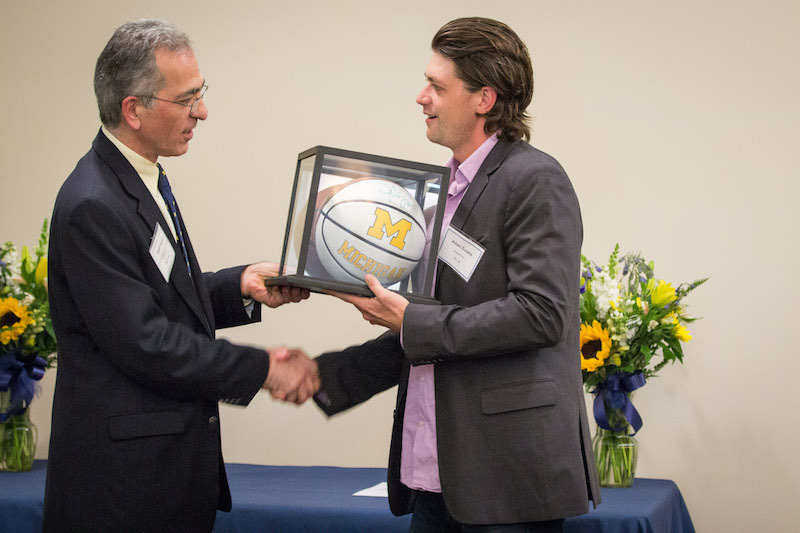 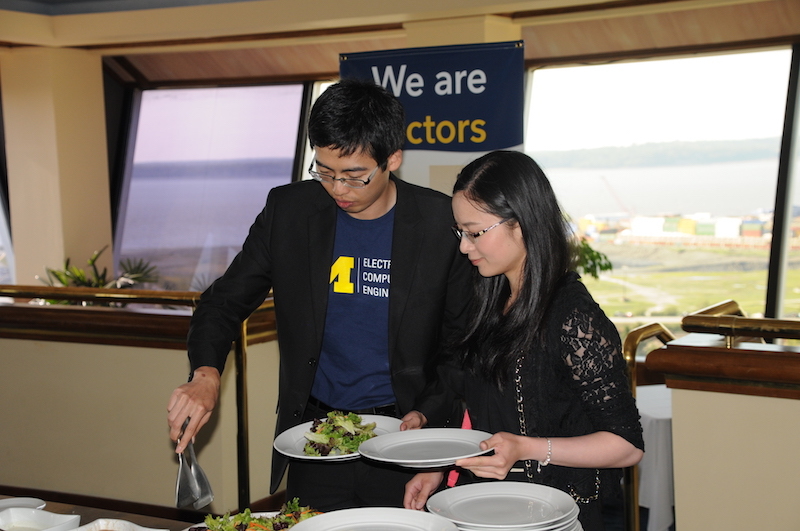 The program was hosted at the Star of the Sea Event Center, owned by Michigan alumnus Craig Ghio (BBA '74). 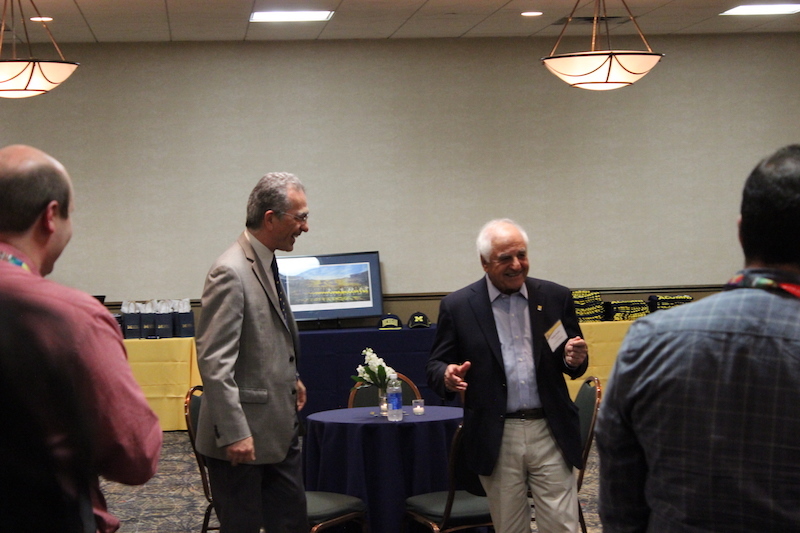 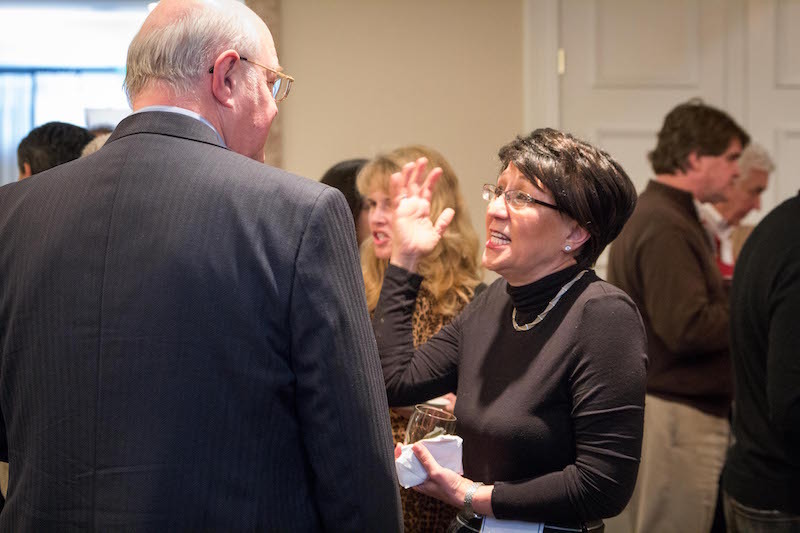 There were 40 alumni in attendance, with graduation years ranging from 1965 to 2014. 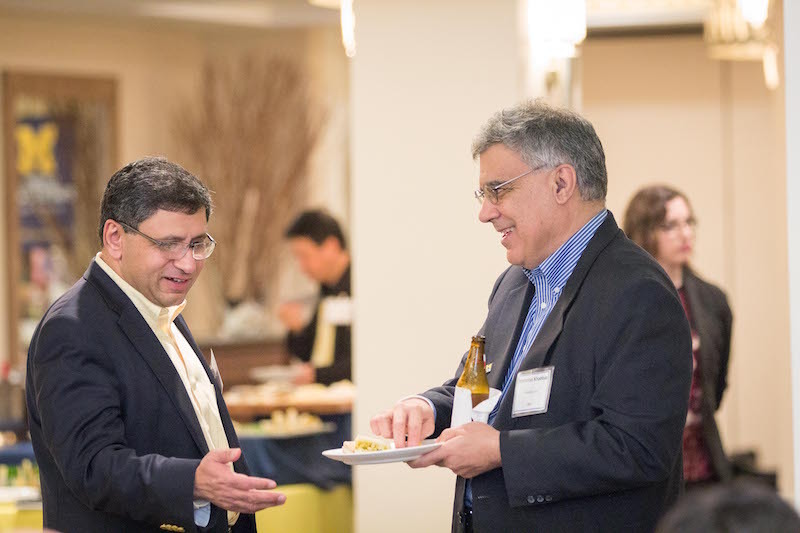 Khalil Najafi, ECE Chair, and Yogesh Gianchandani, Director of the Center for Wireless Integrated Microsensing and Systems (WIMS2), shared updates about the division. 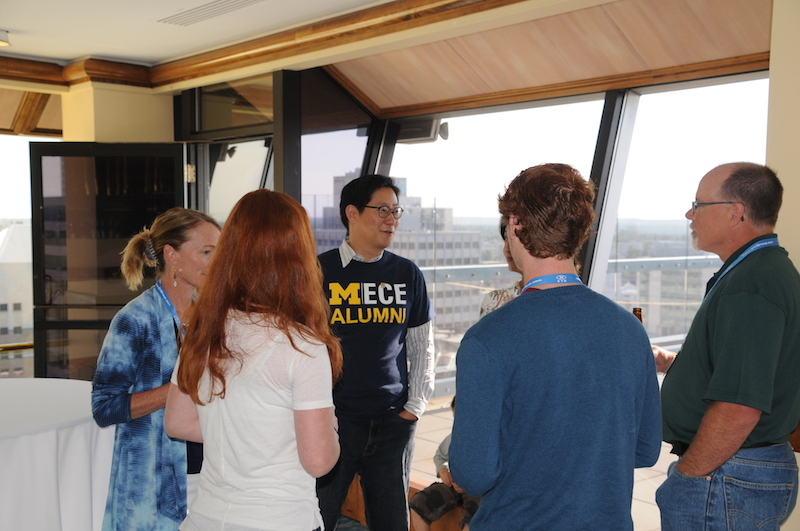 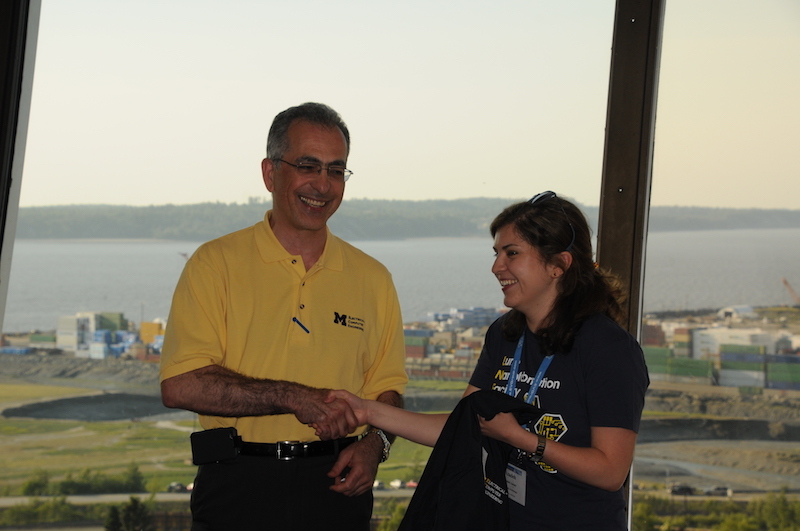 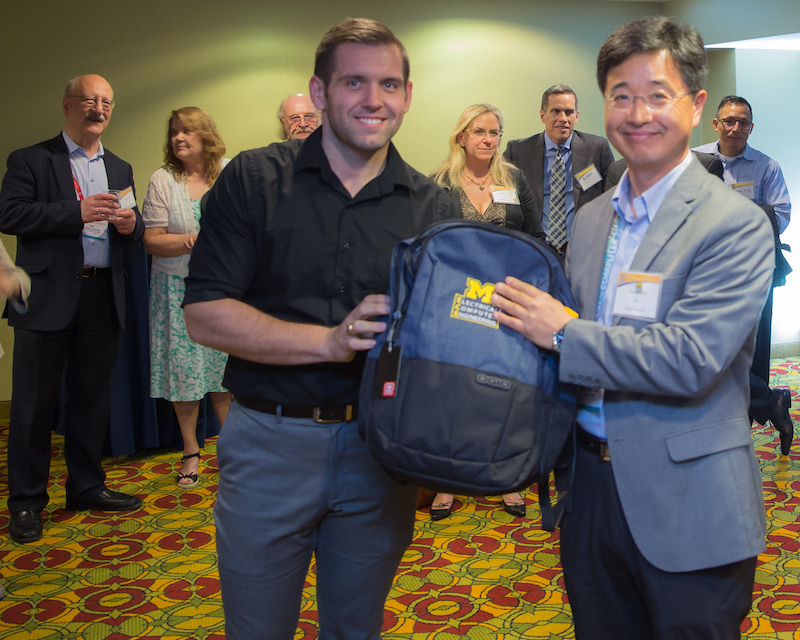 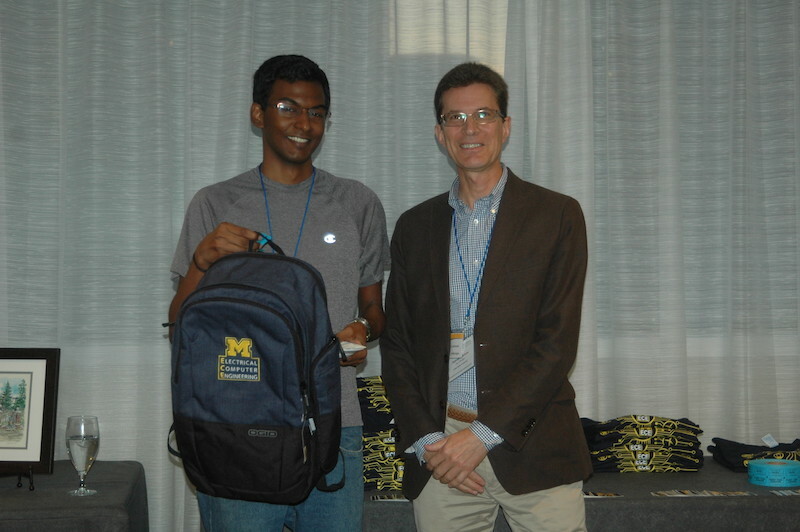 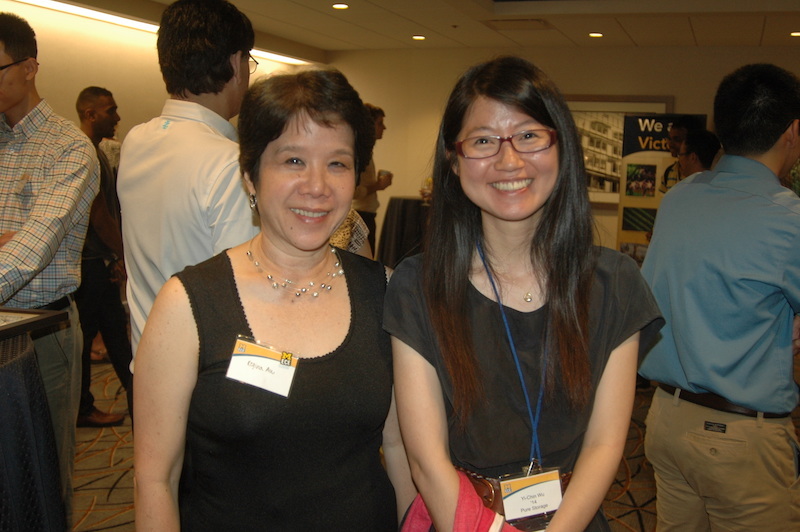 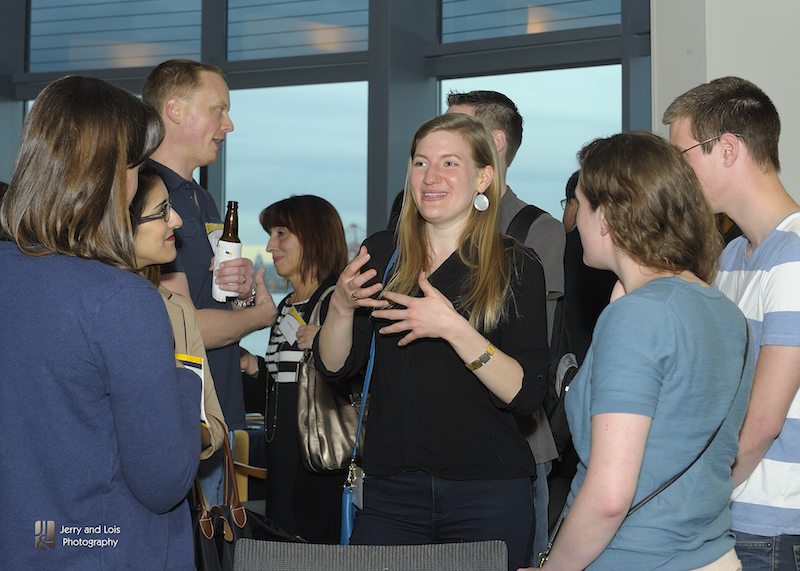 ECE at Michigan hosted an alumni networking reception in Boston, Massachusetts on Thursday, August 27. 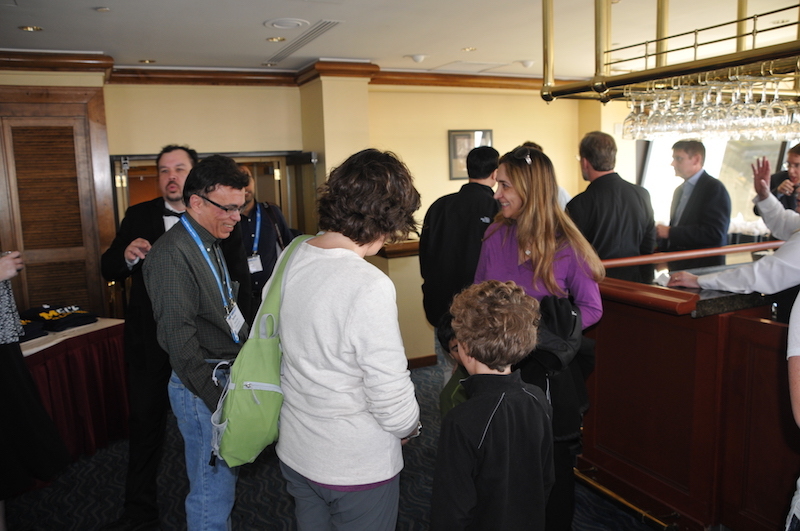 The program took place at the Seaport Hotel, overlooking the Boston Harbor, opposite of the Seaport World Trade Center. 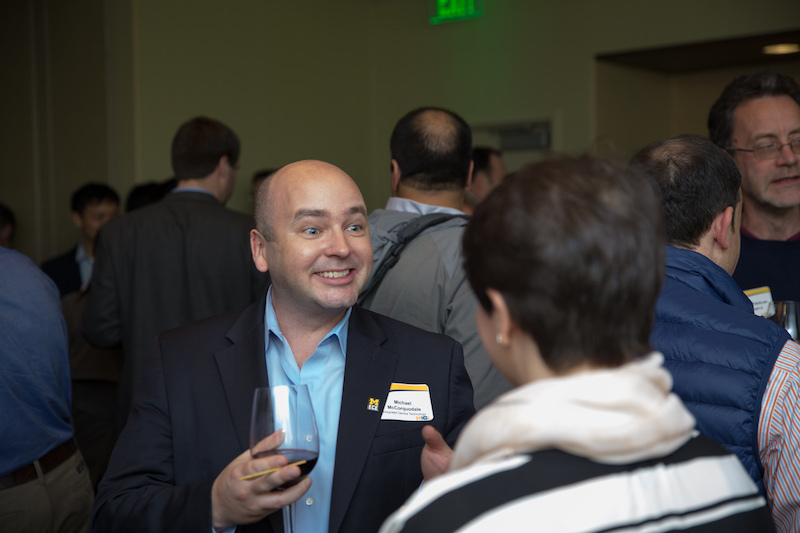 Over 50 alumni gathered to network, reconnect, and hear division updates from ECE Chair, Khalil Najafi. 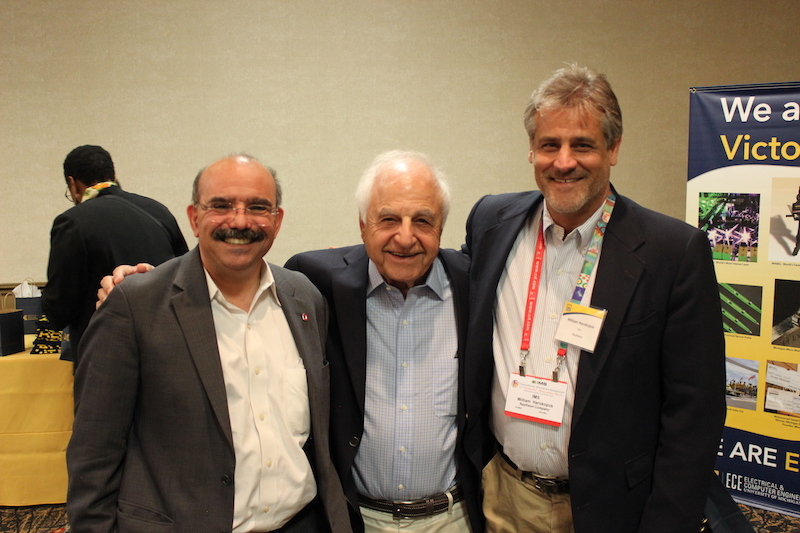 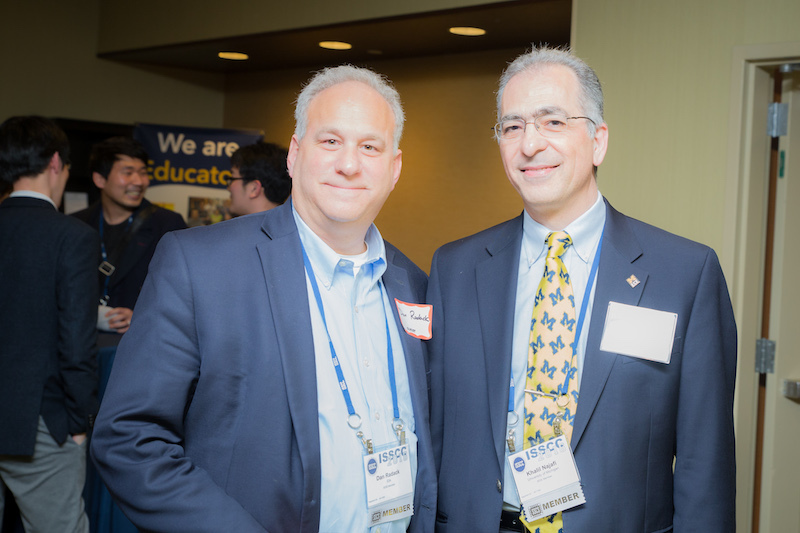 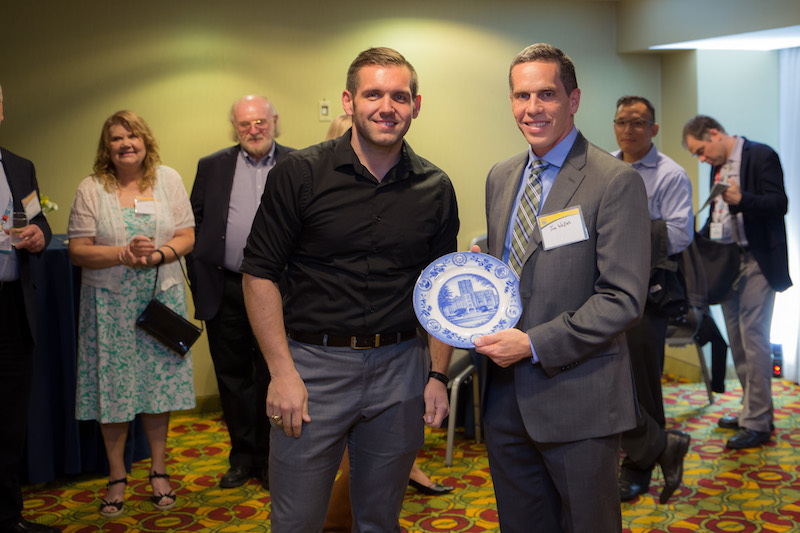 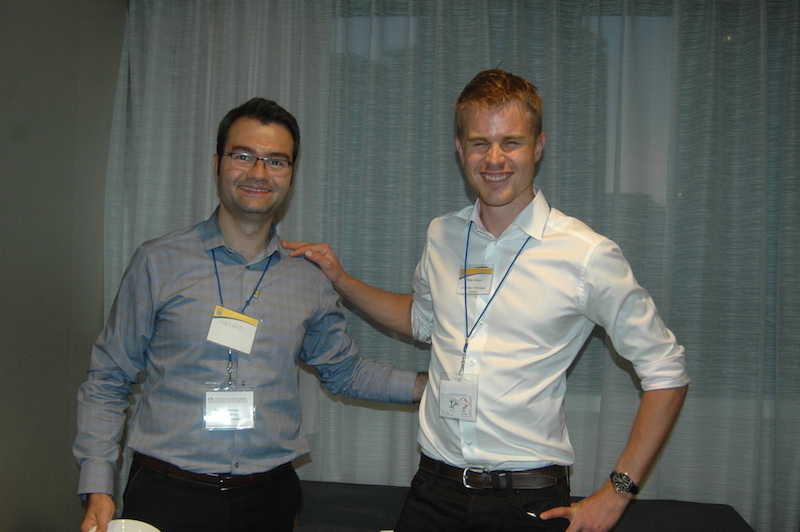 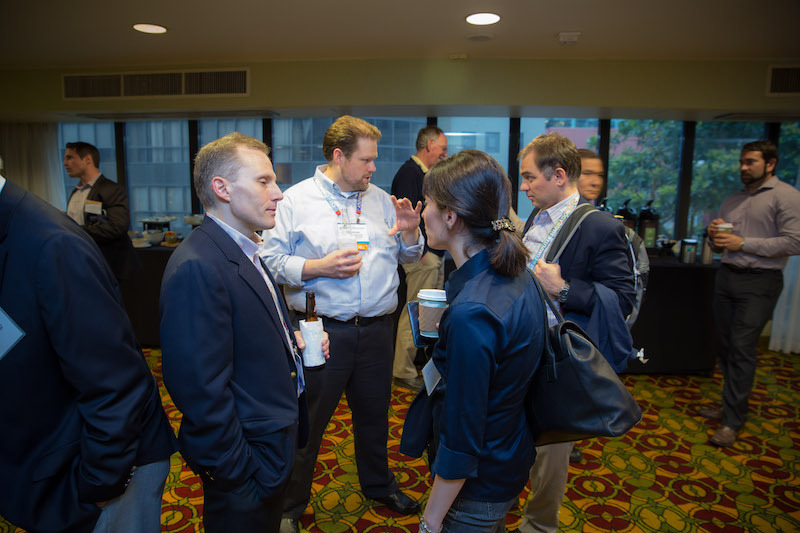 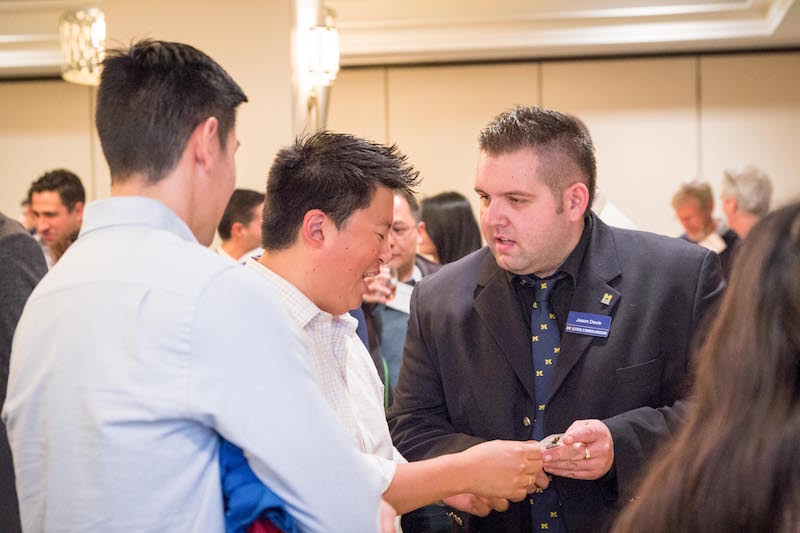 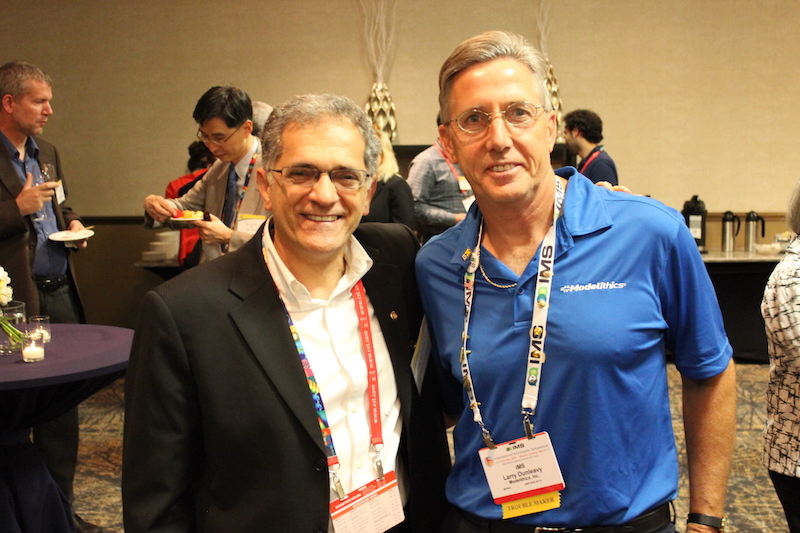 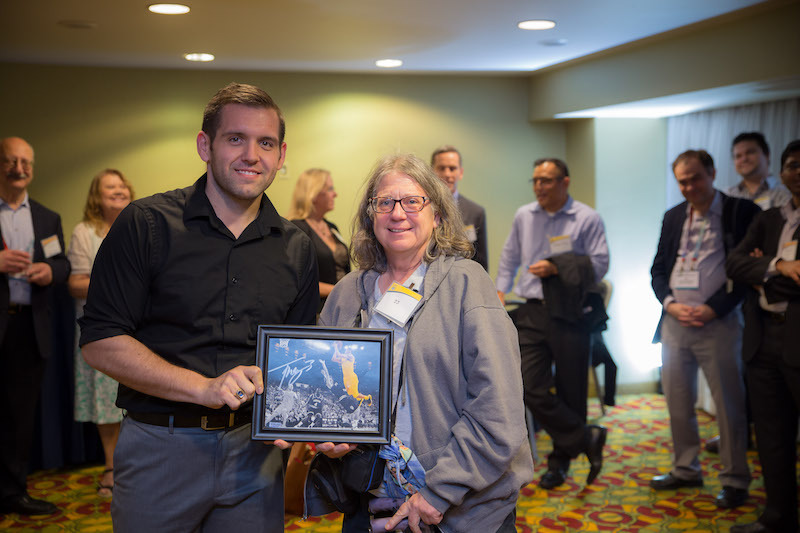 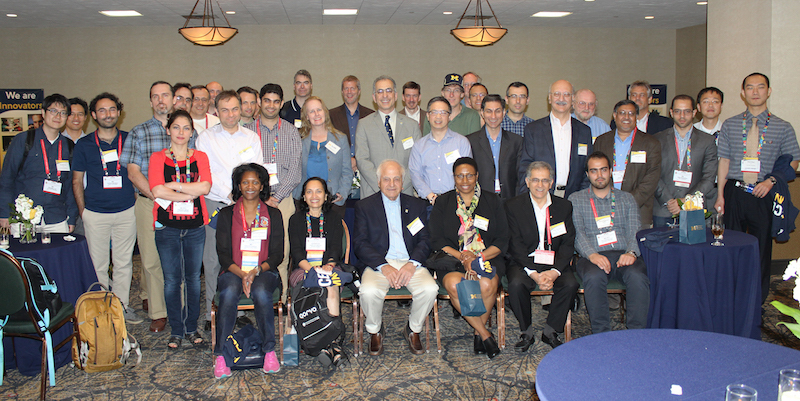 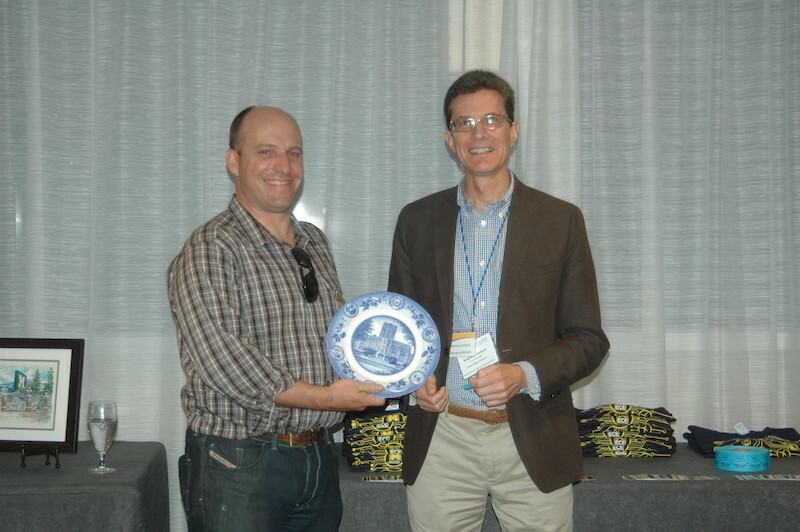 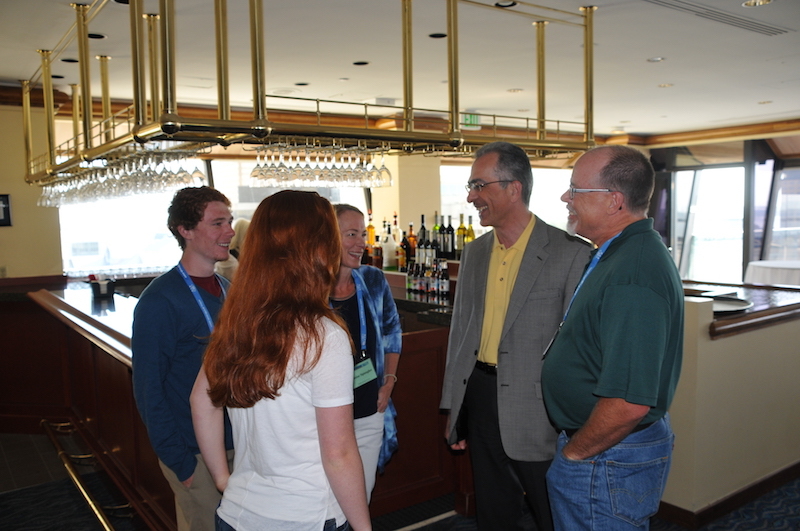 The first-ever alumni networking event in Chicago took place July 1, 2015, and 35 local alumni met up with an additional 20 alumni, faculty and students who were in Chicago attending the 2015 American Control Conference (ACC). 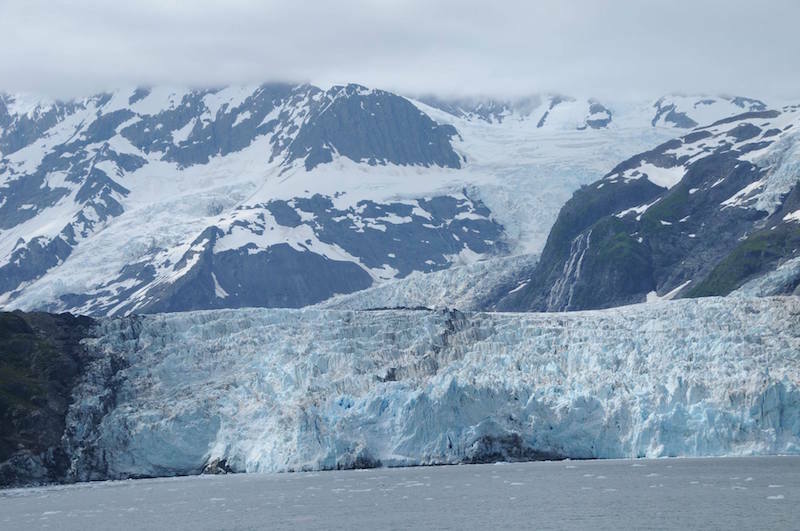 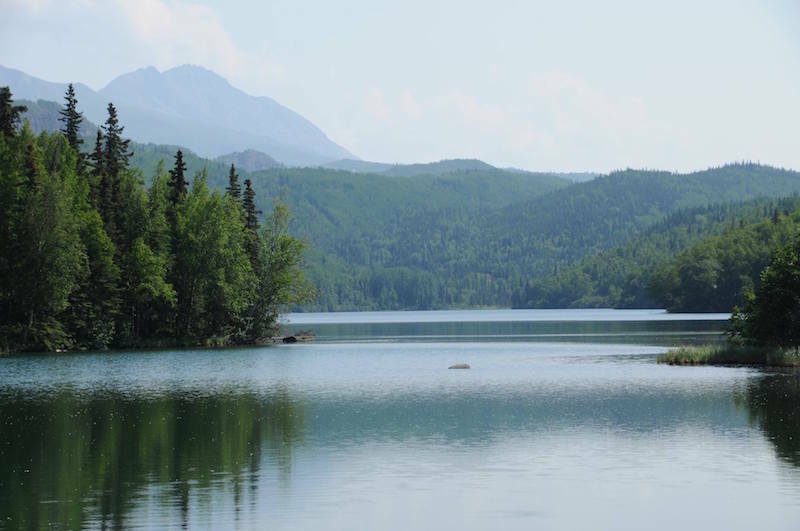 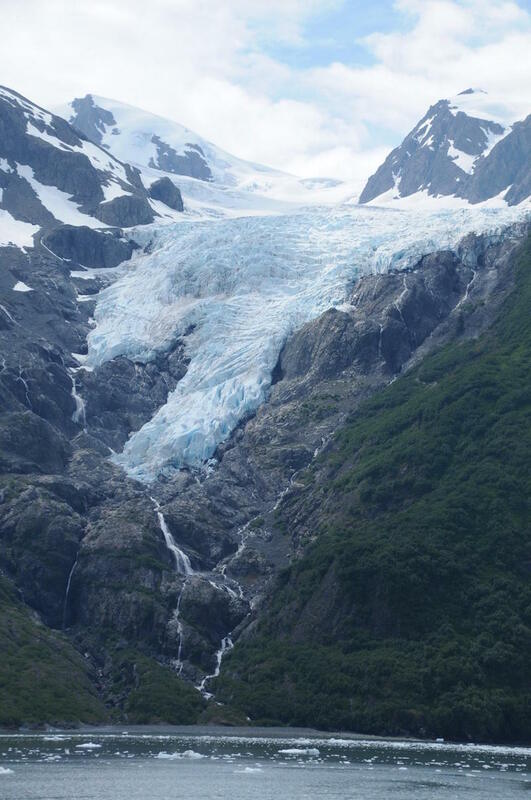 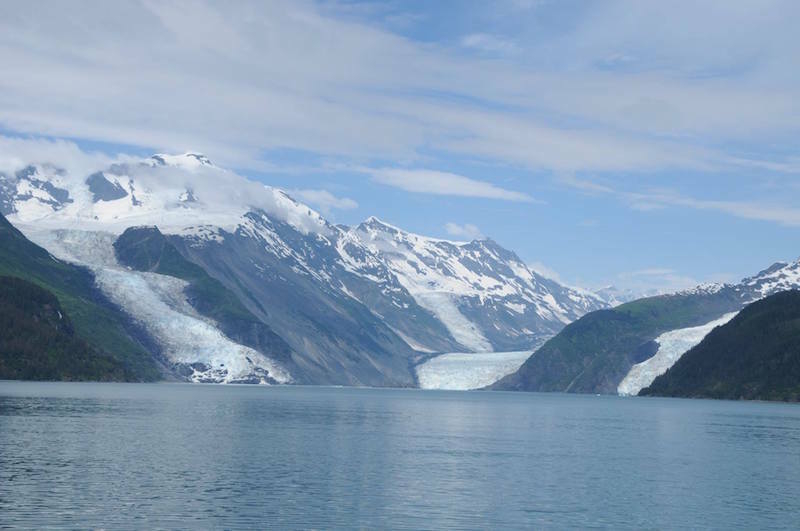 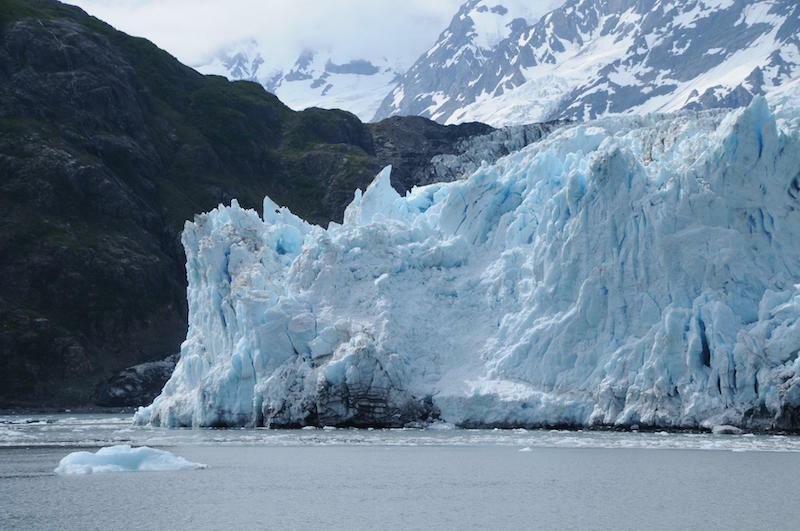 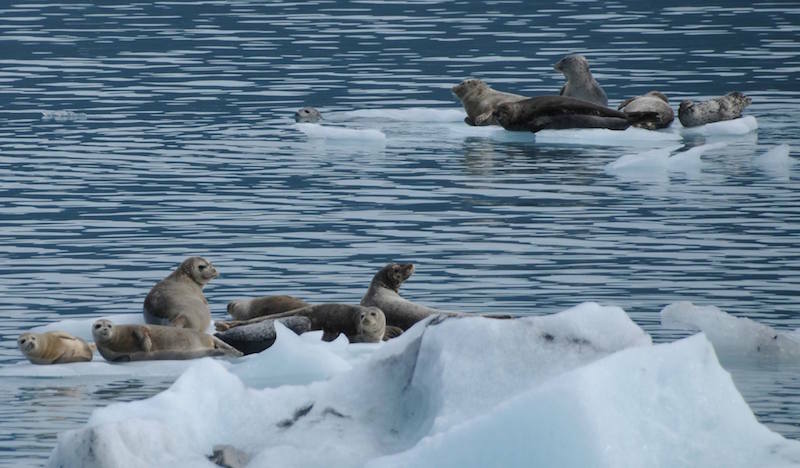 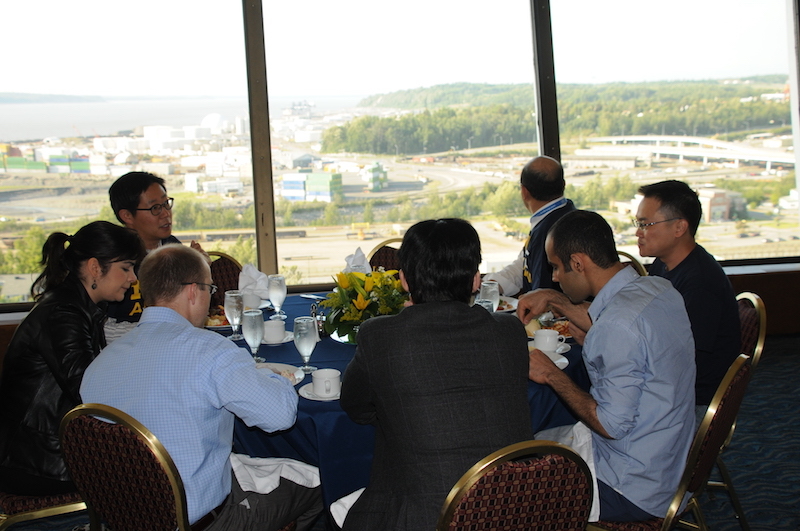 About 65 alumni, students, faculty, friends and family gathered for dinner and an opportunity to catch up with the department and their colleagues following the the 18th International Conference on Solid-State Sensors, Actuators, and Microsystems (Transducers 2015) in Anchorage, Alaska. 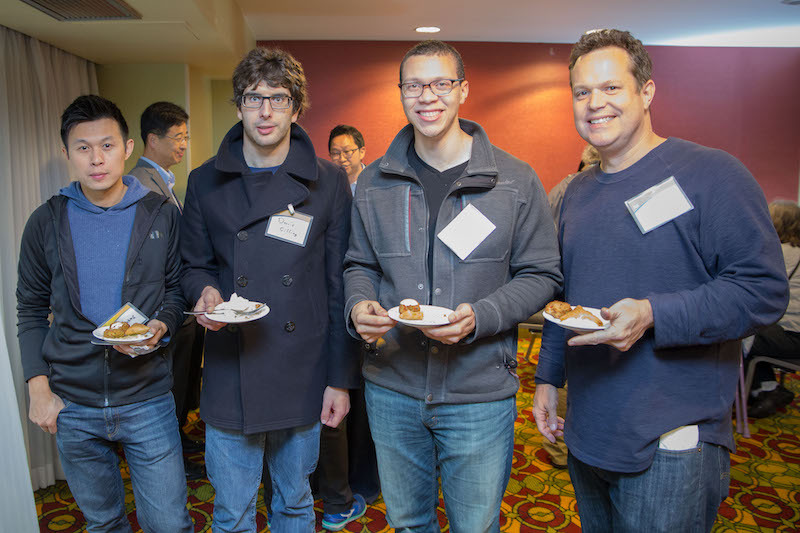 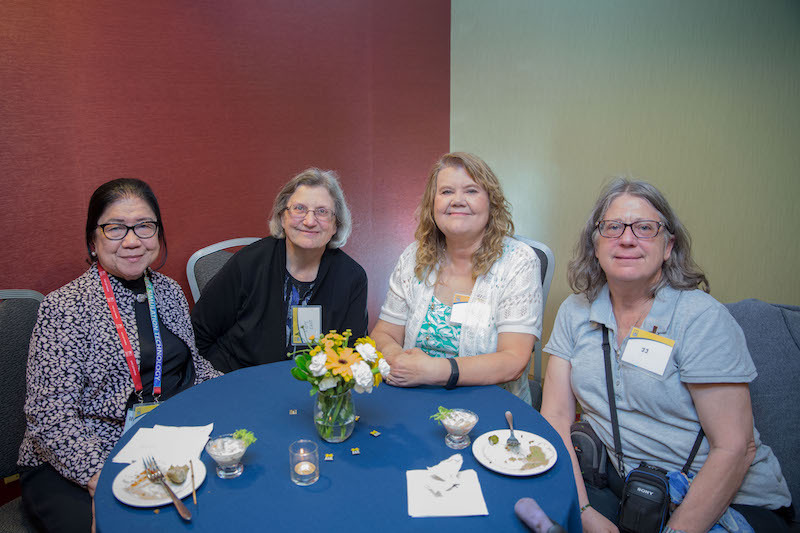 ECE faculty and students traditionally meet for dinner with alumni at the Transducers conference, as they have been regular contributors to the conference since it's inception in 1981. 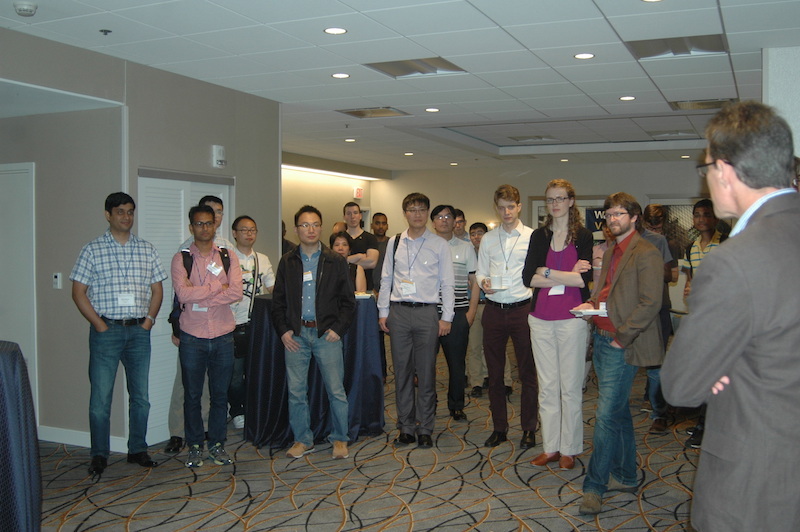 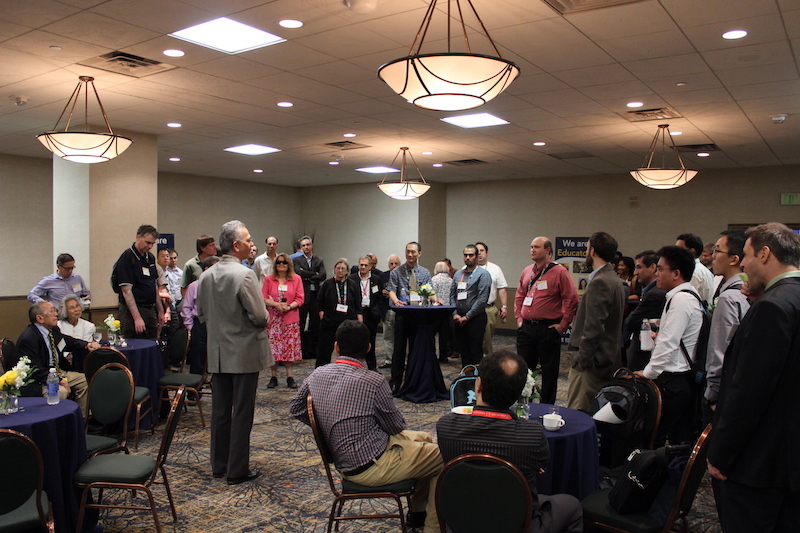 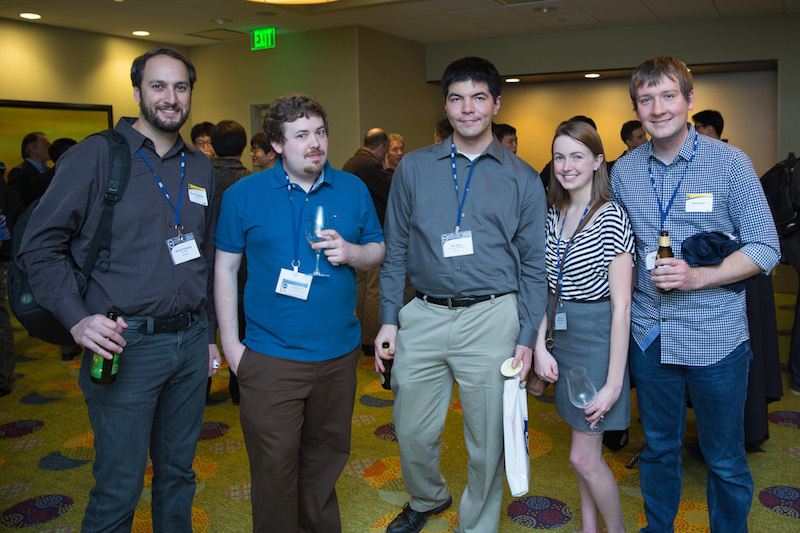 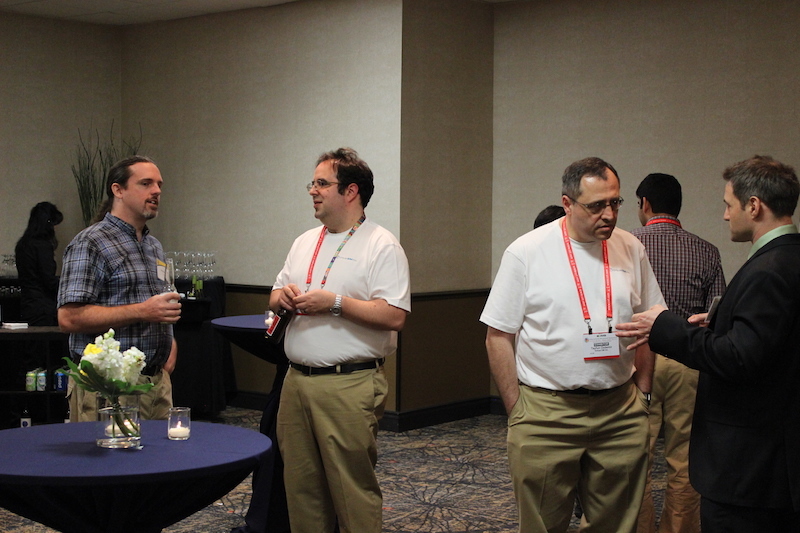 ECE Alumni from the Phoenix area and attendants of the IEEE MTTS International Microwave Symposium gathered for a networking event following the day's events. 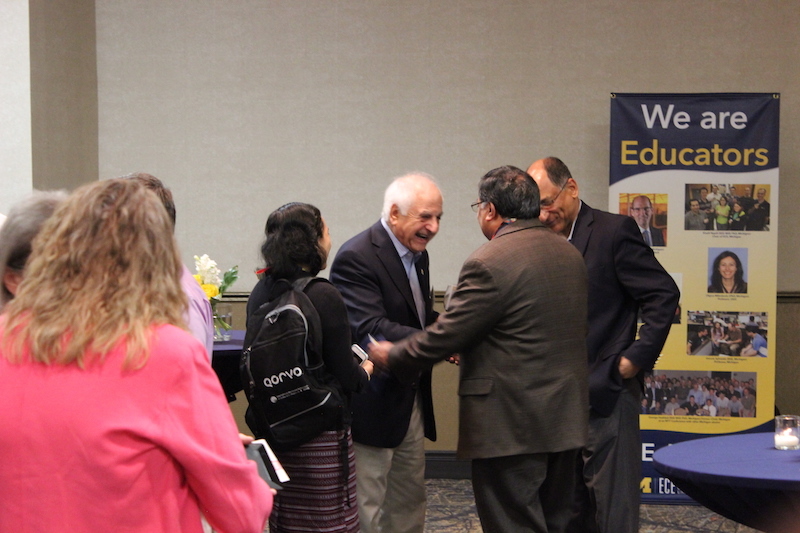 Three ECE professors attended the event: department chair Khalil Najafi, Kamal Sarabandi, and Prof. 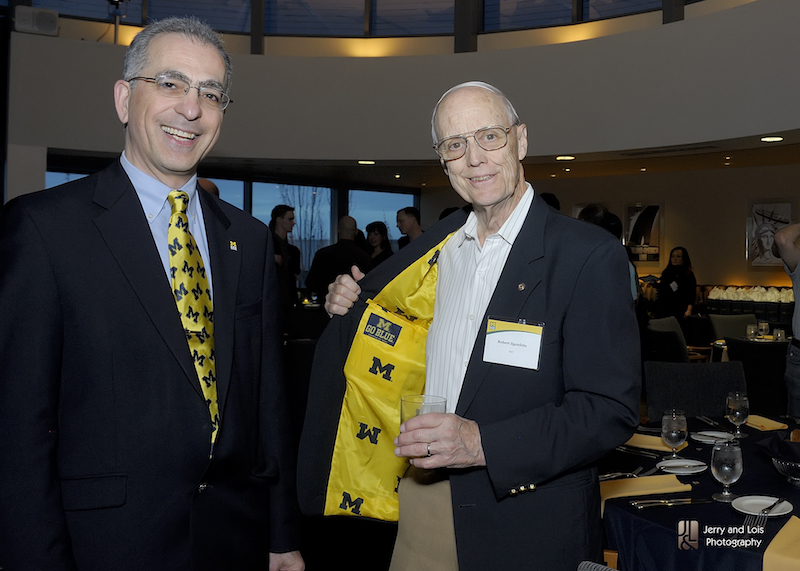 Emeritus George Haddad. 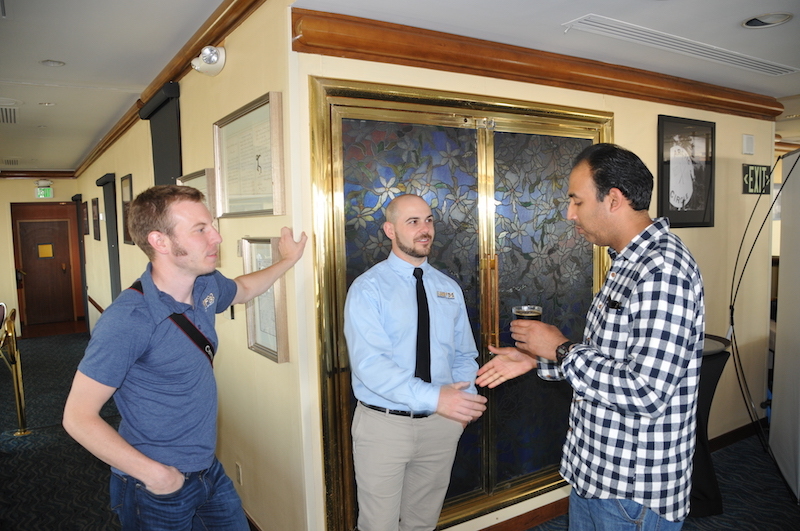 All three gave brief talks to the crowd and met with many familiar faces. 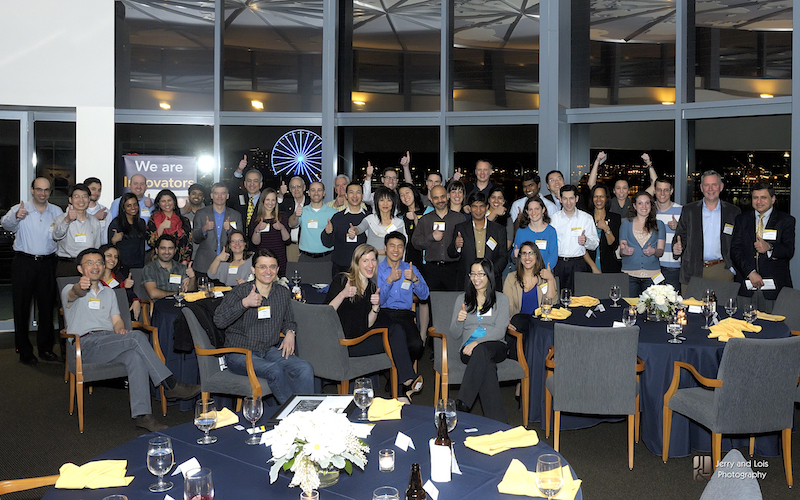 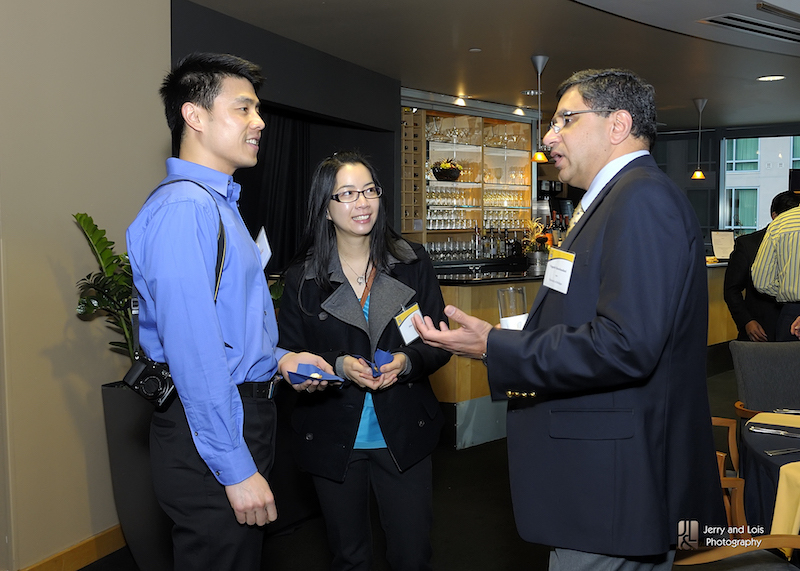 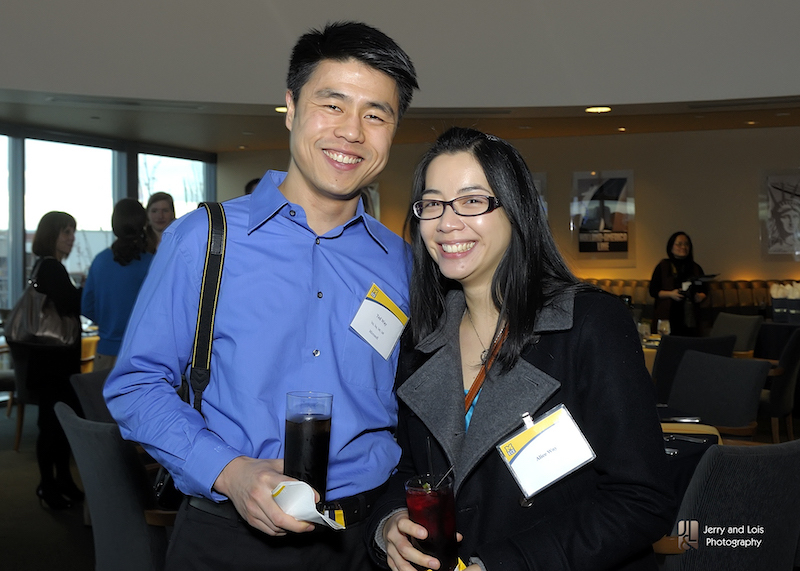 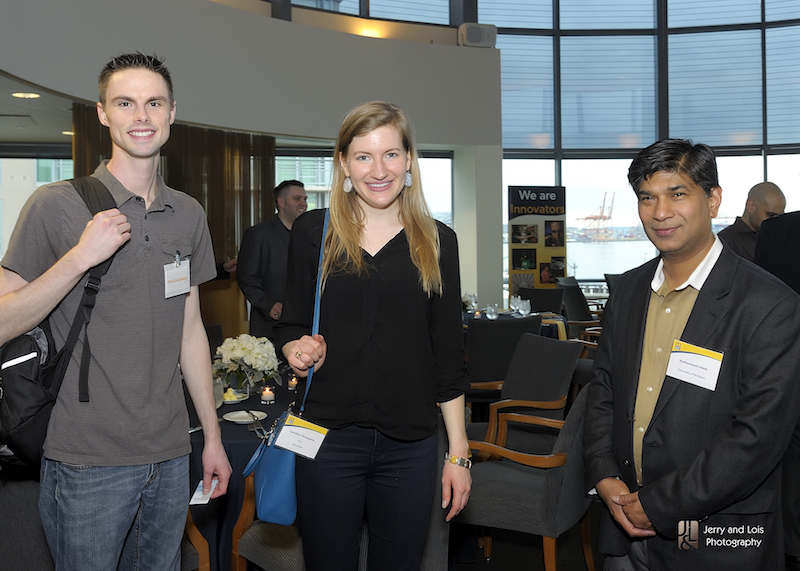 ECE Alumni of the greater Seattle area gathered for a networking dinner at the World Trade Center. 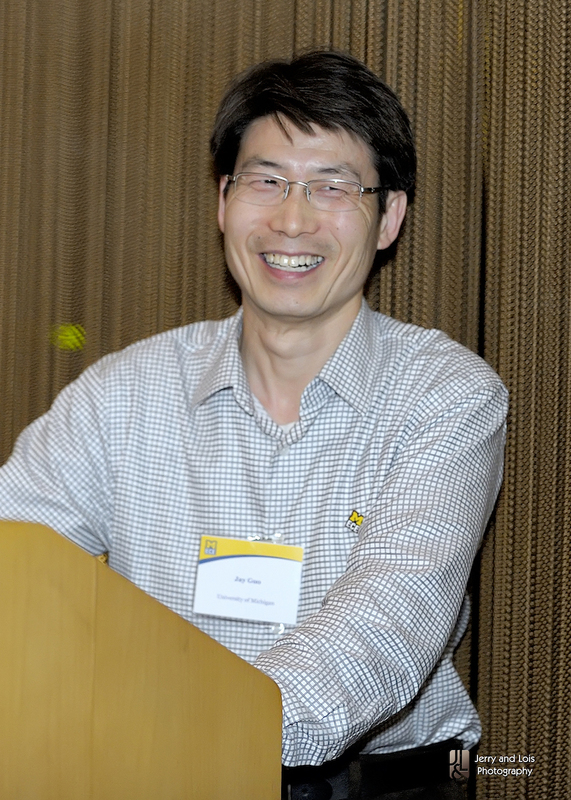 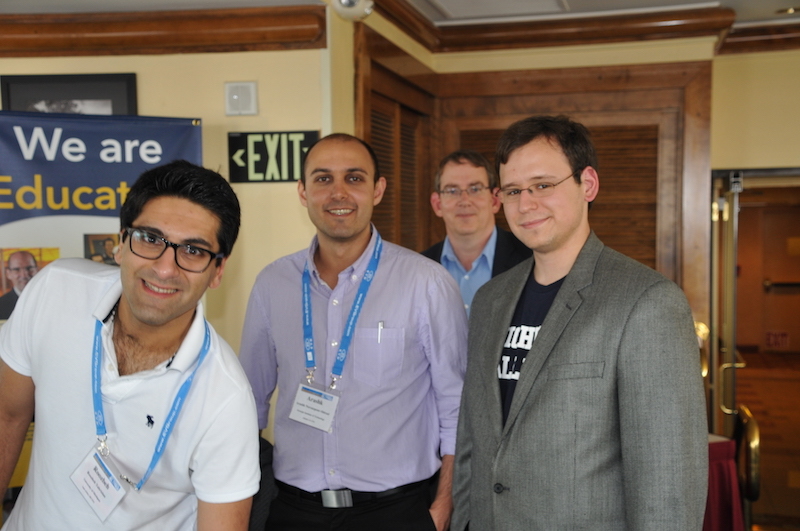 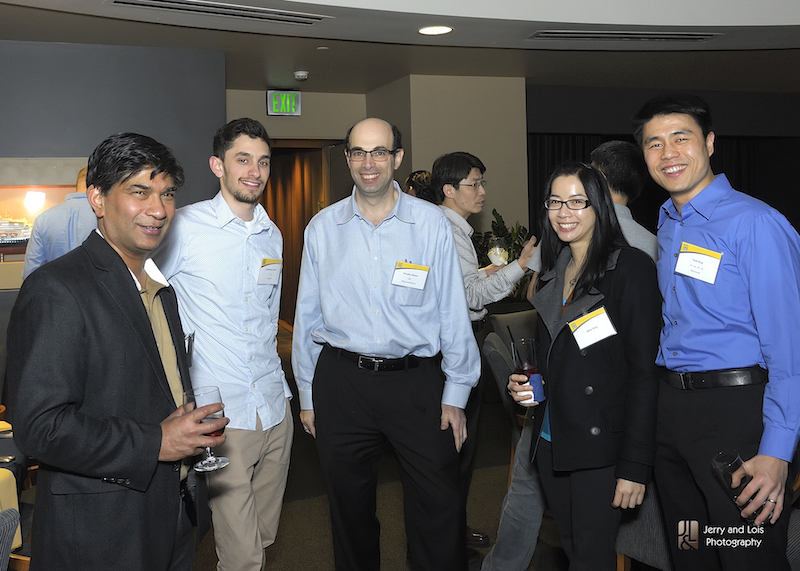 This event was sponsored by ECE Alumni Babak Parviz (Amazon) and Dawson Yee (Microsoft). 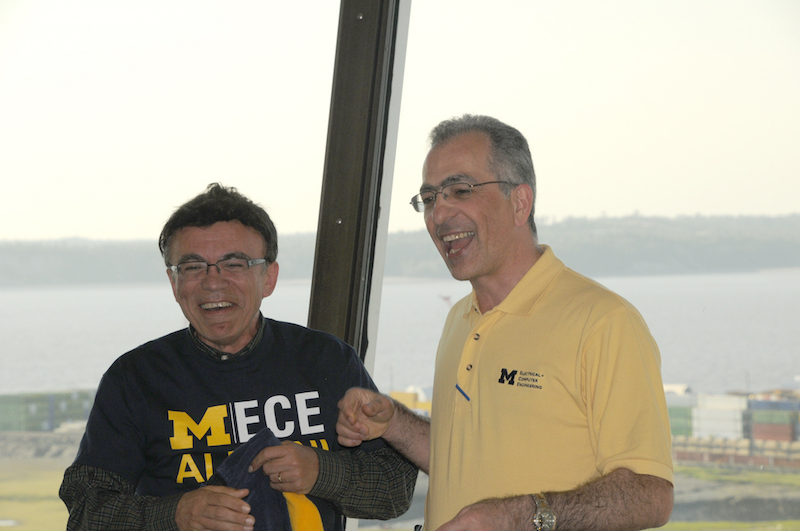 Prof. Khalil Najafi gave remarks about the ECE division and its current projects. 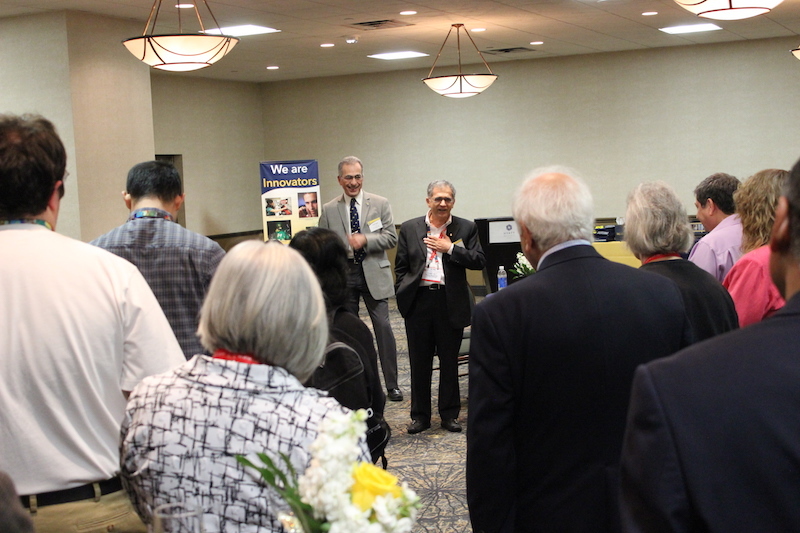 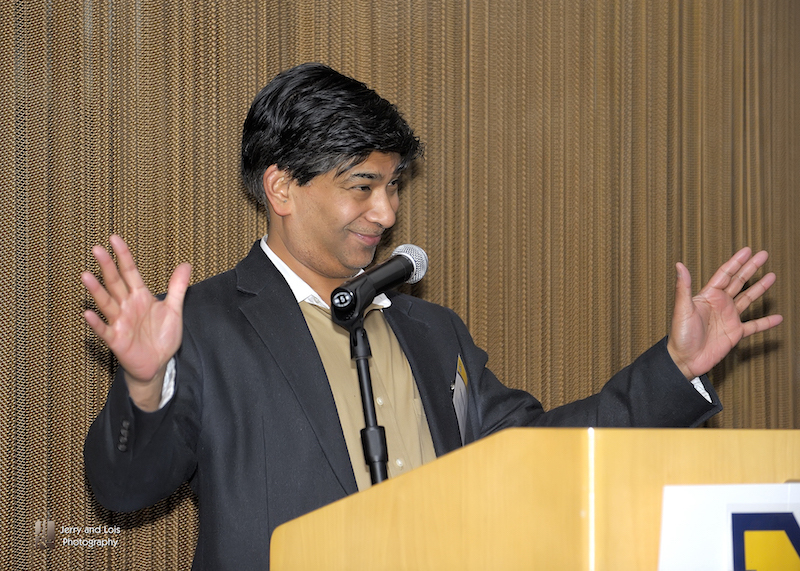 Professors Yogesh Gianchandani, Mohammed Islam and Jay Guo also shared brief remarks. 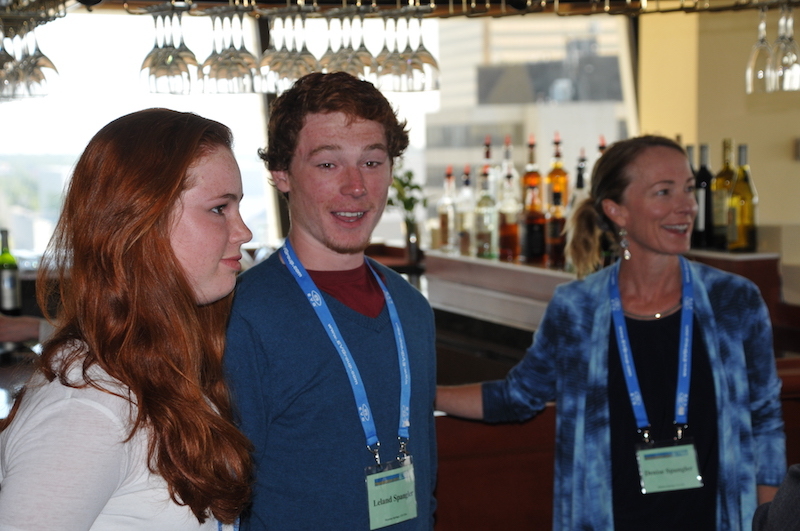 Everyone had a great time as they renewed friendships and made valuable contacts. 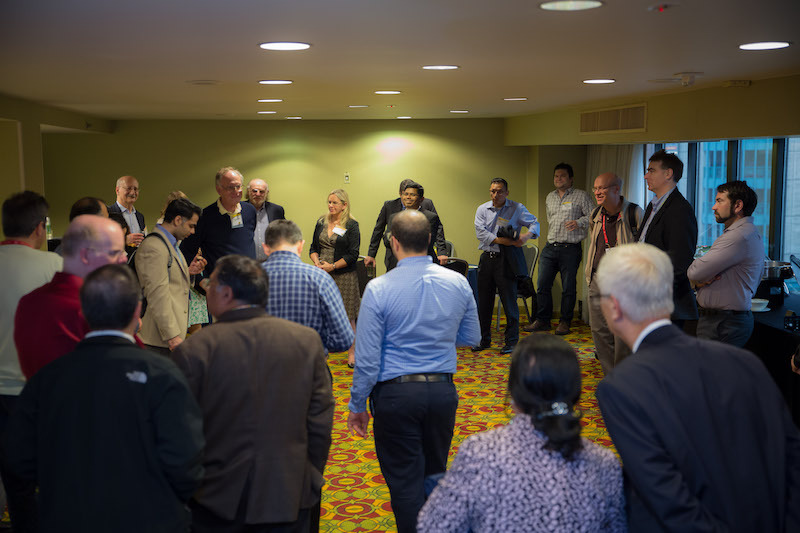 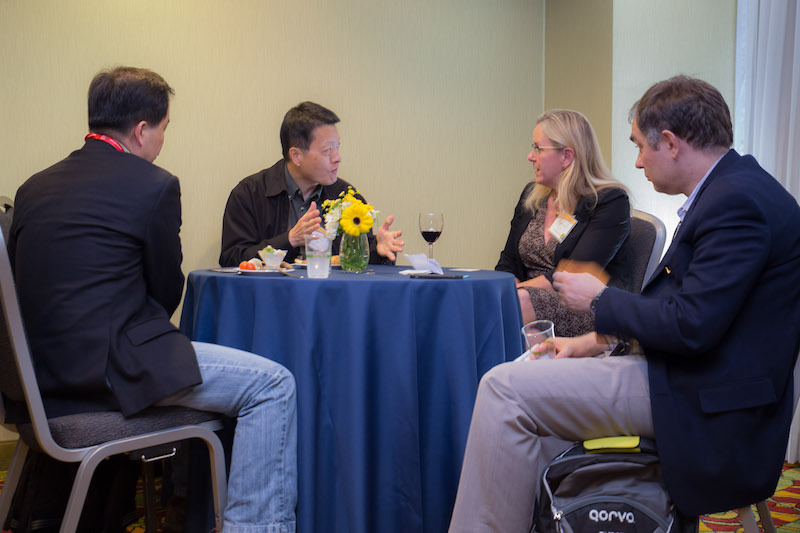 ECE alumni from the Bay Area gathered for a networking reception at the Garden Court Hotel in Palo Alto. 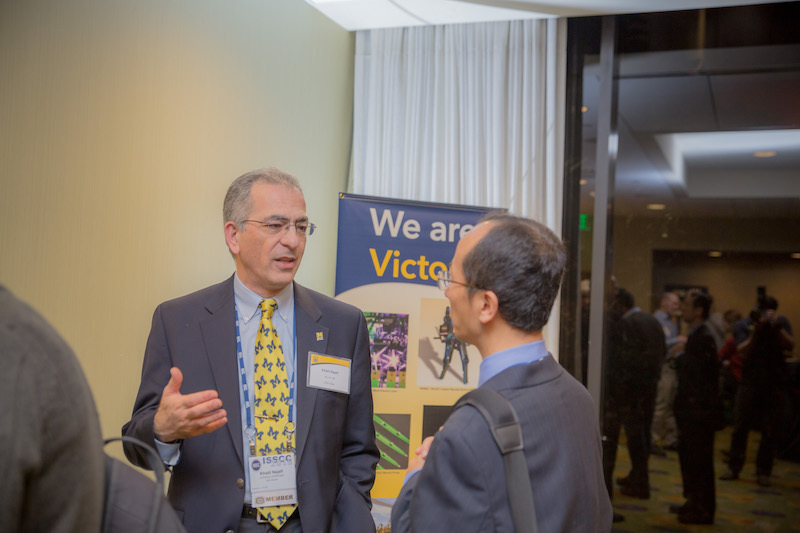 Khalil Najafi provided some updates on ECE, as well as answered questions from alumni interested programs and collaboration with ECE. 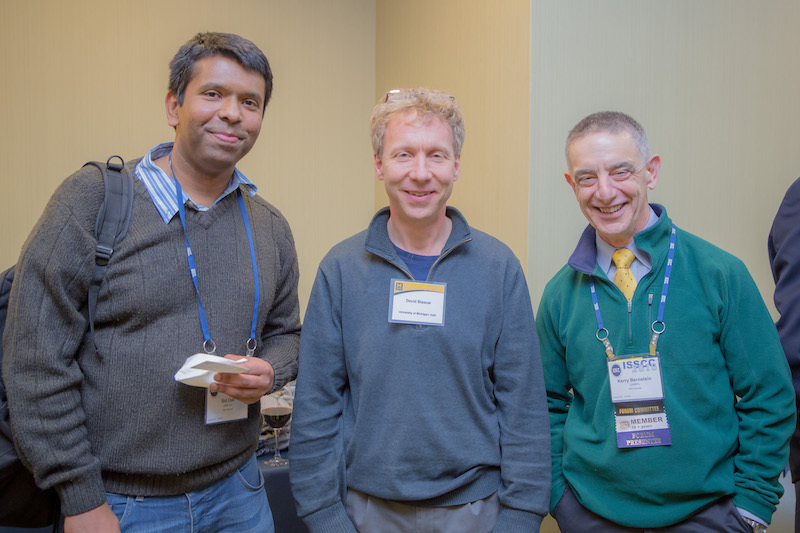 Professors Yogesh Gianchandani, Anthony Grbic, and Dennis Sylvester shared information on their respective research efforts. 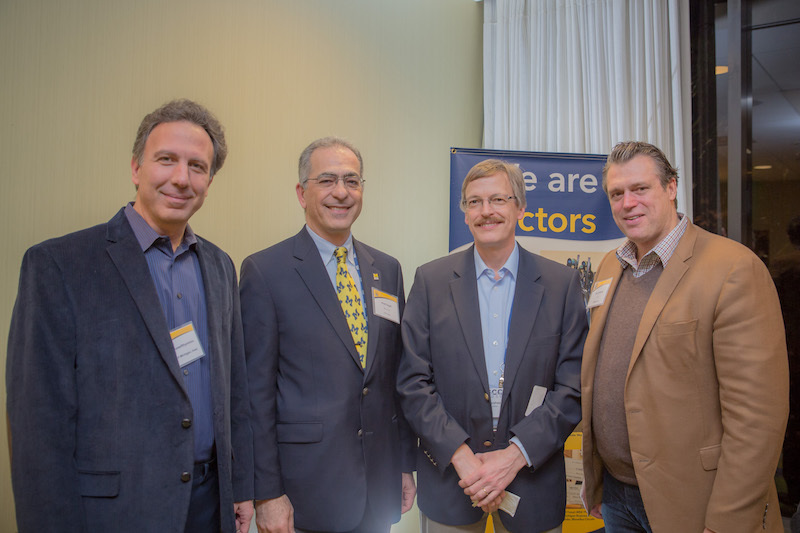 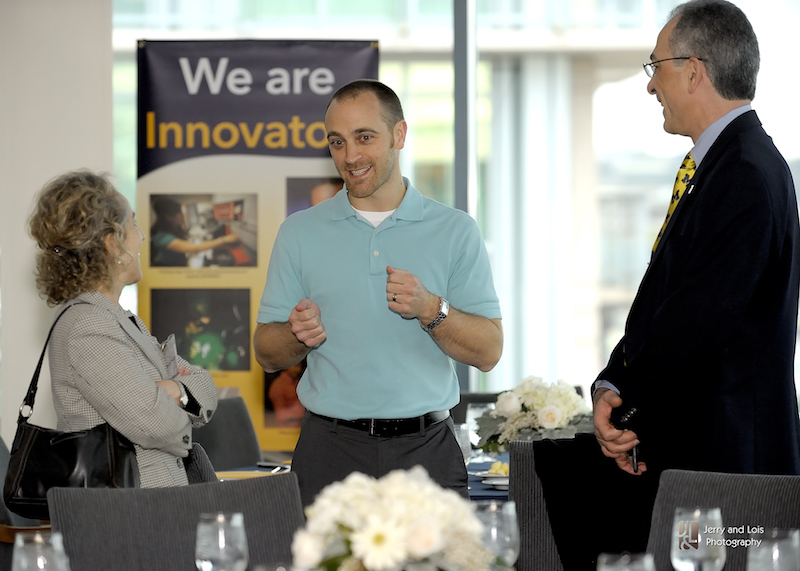 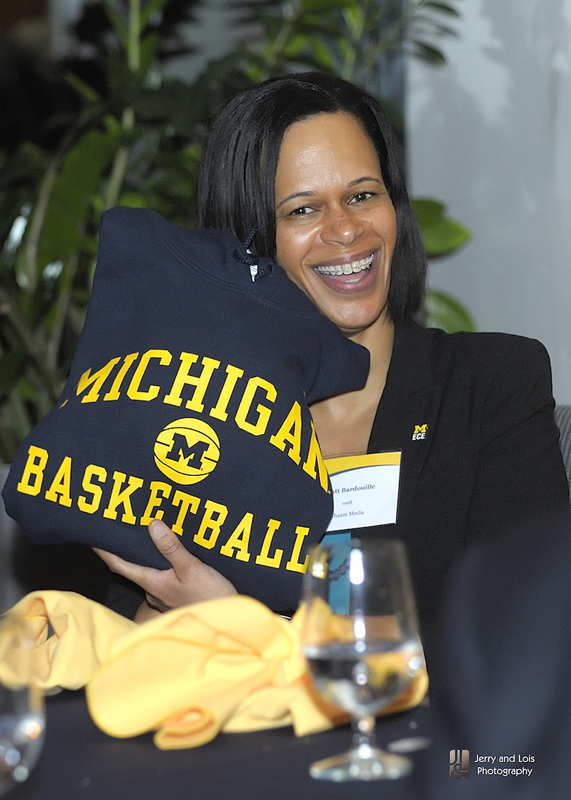 Local alumni leaders from the metropolitan Detroit area were invited to an intimate reception at the U-M Detroit Center. 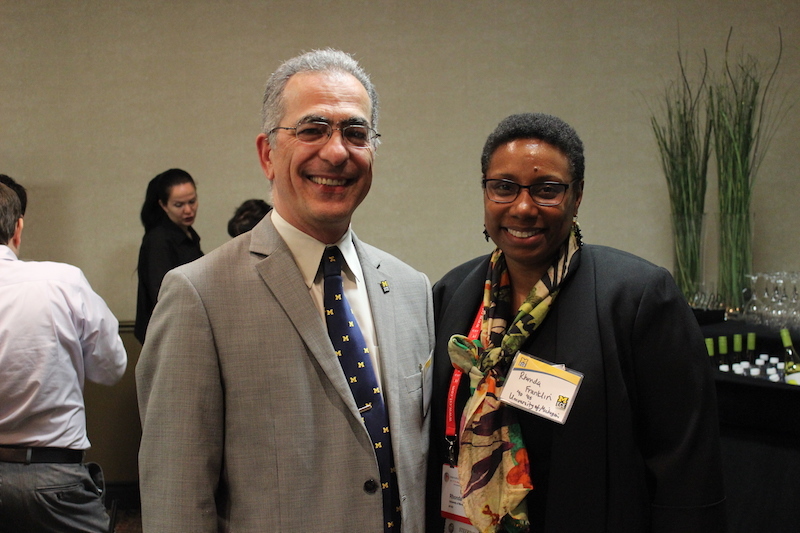 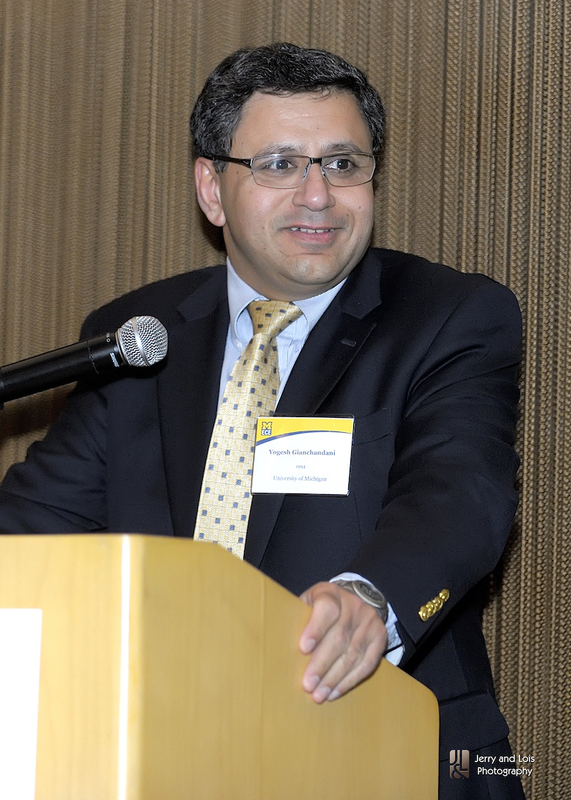 ECE Chair, Khalil Najafi, provided an ECE update and his vision for the department. 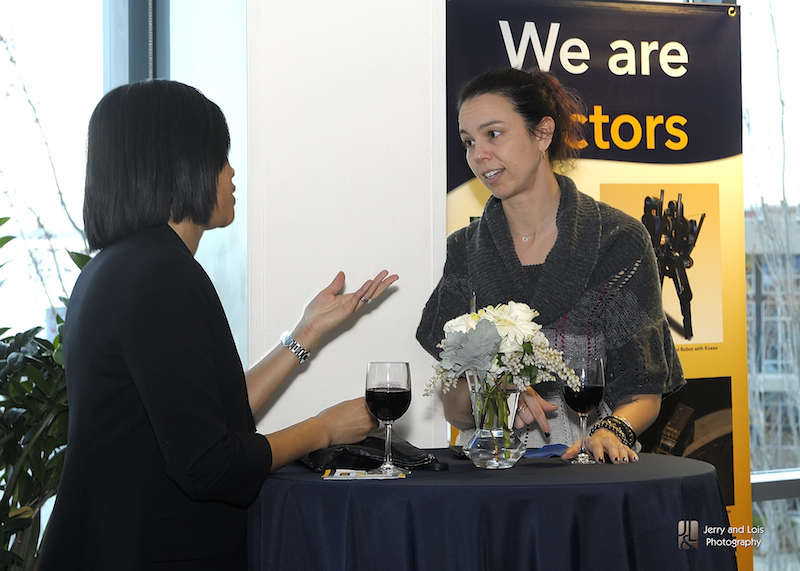 ECE student, Elizabeth Cloos, shared the student perspective about the opportunities U-M and ECE makes available to her and her classmates.